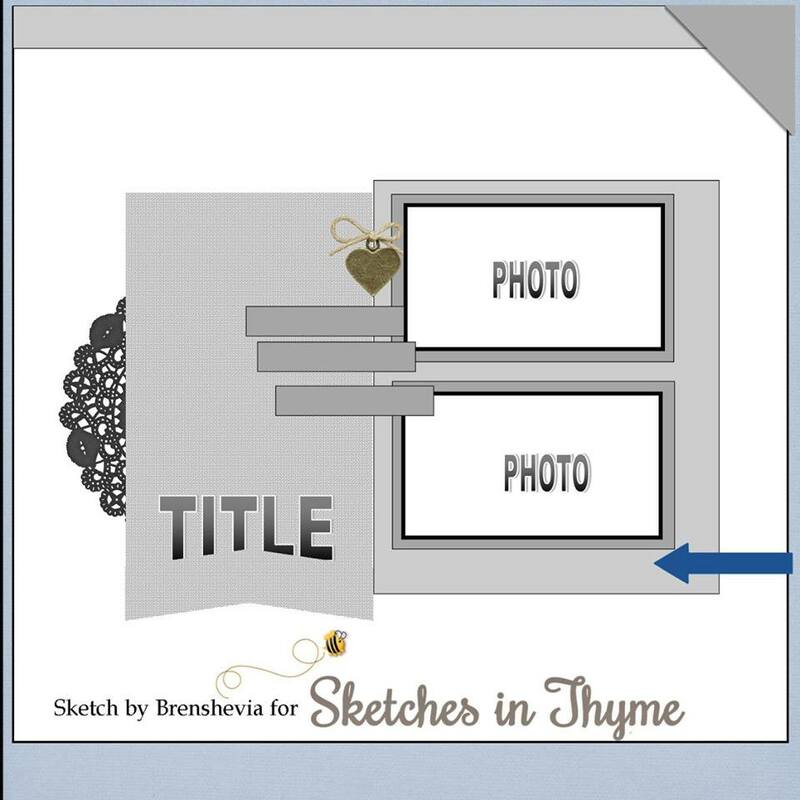 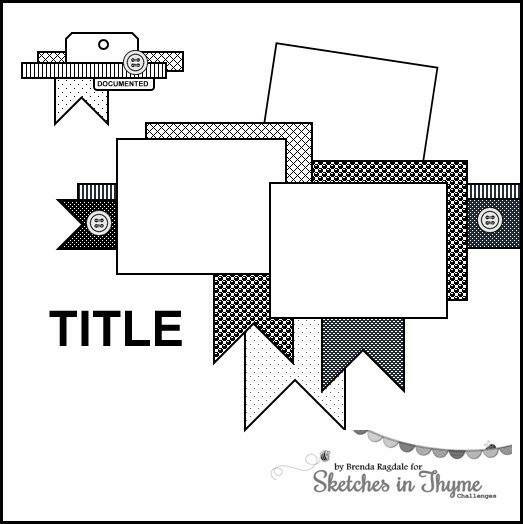 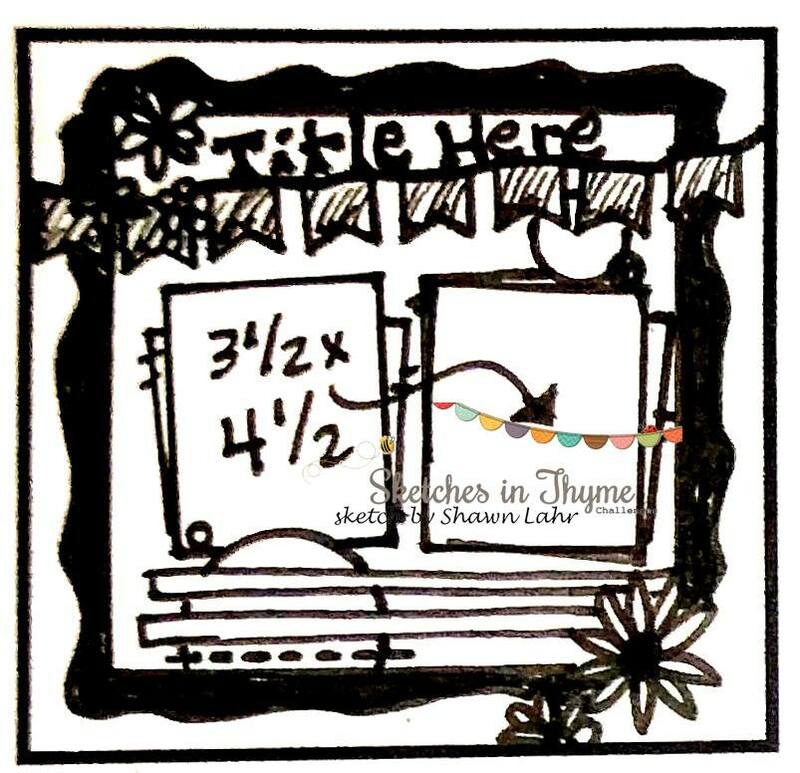 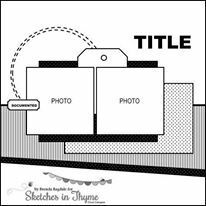 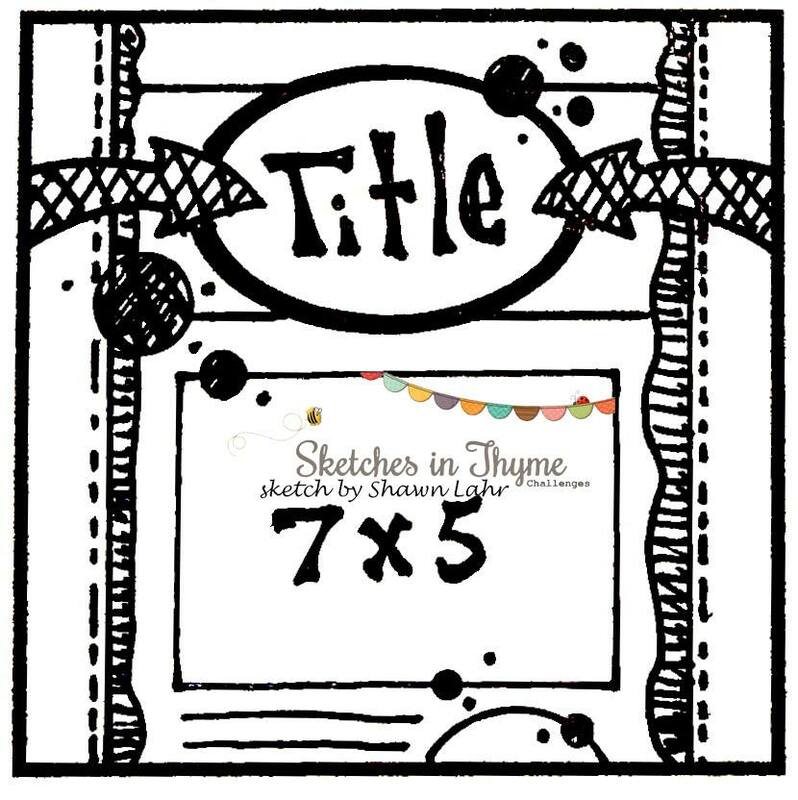 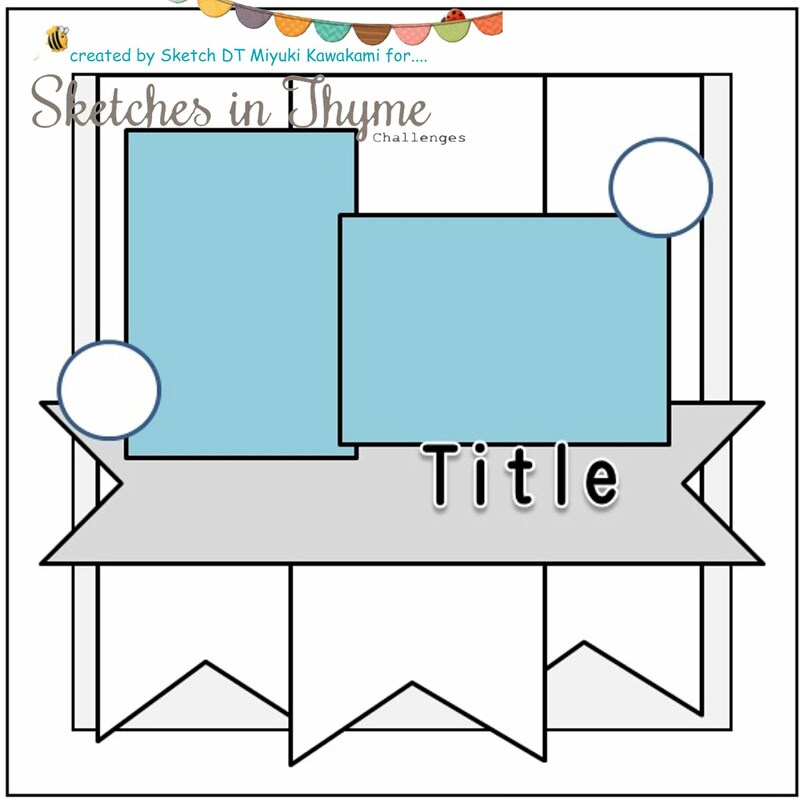 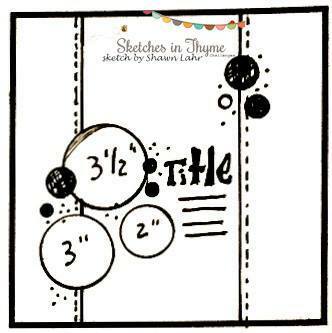 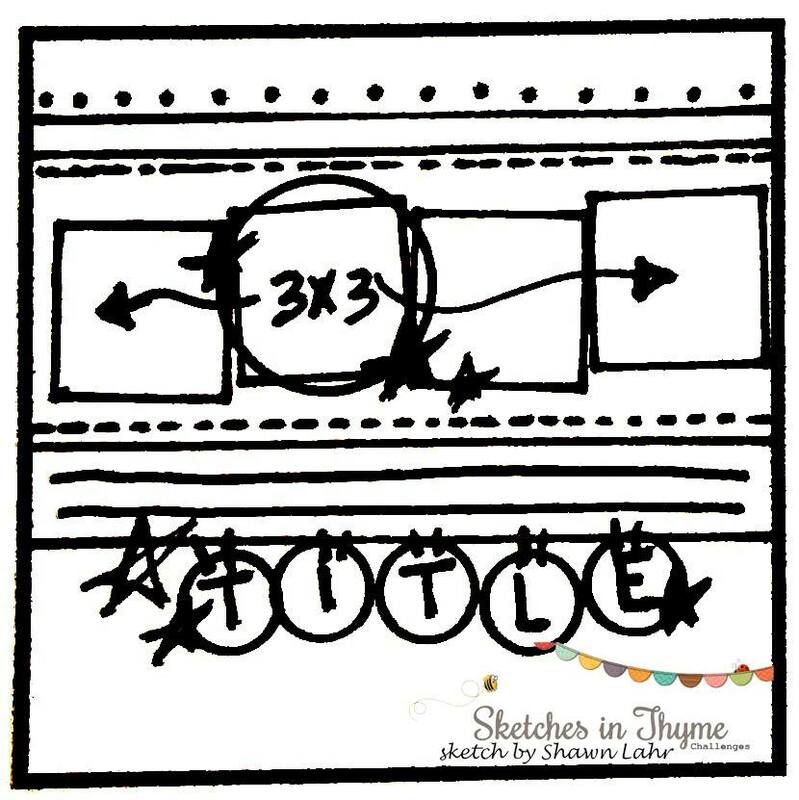 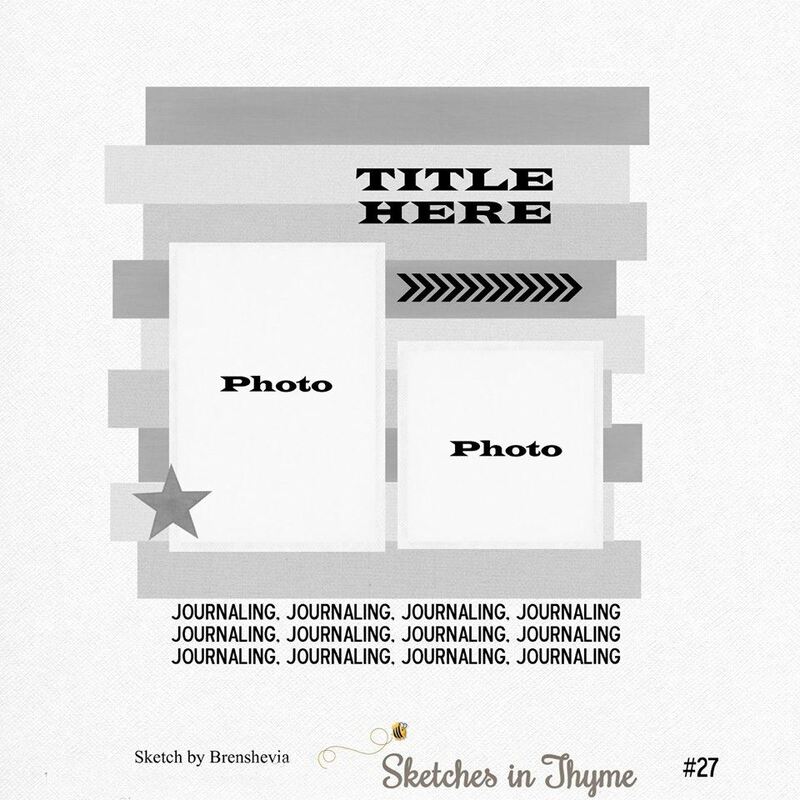 Sketches In Thyme: September Smash Up! 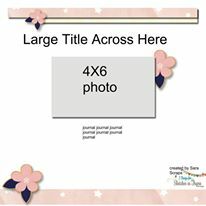 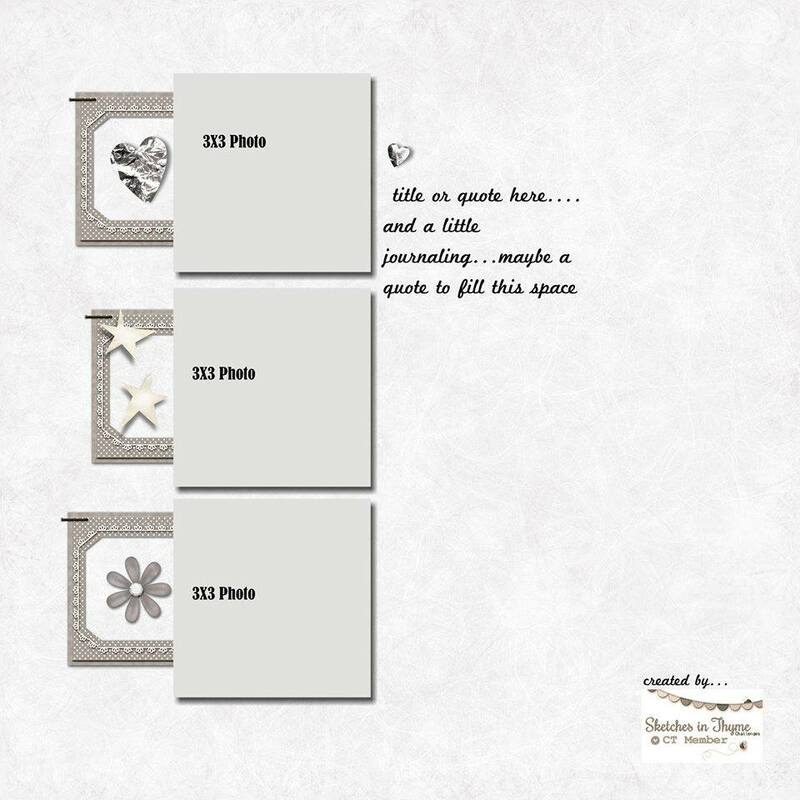 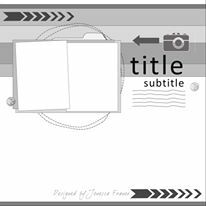 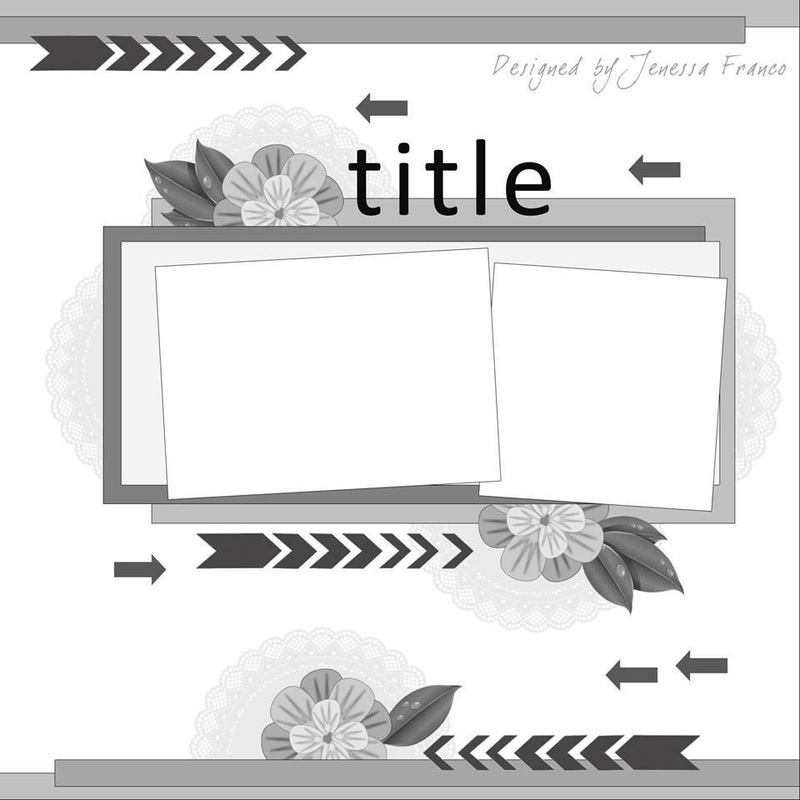 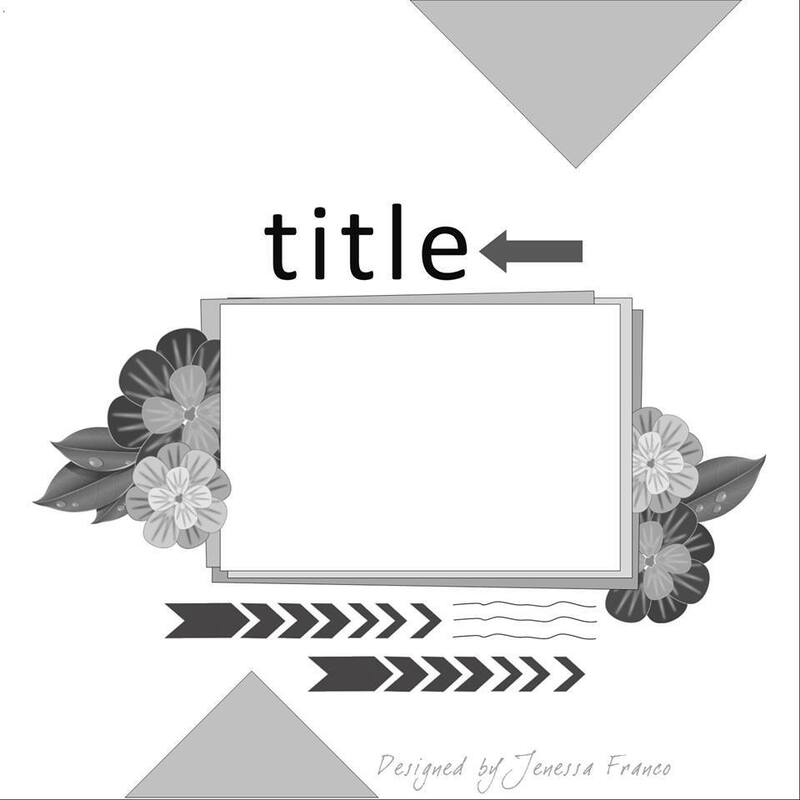 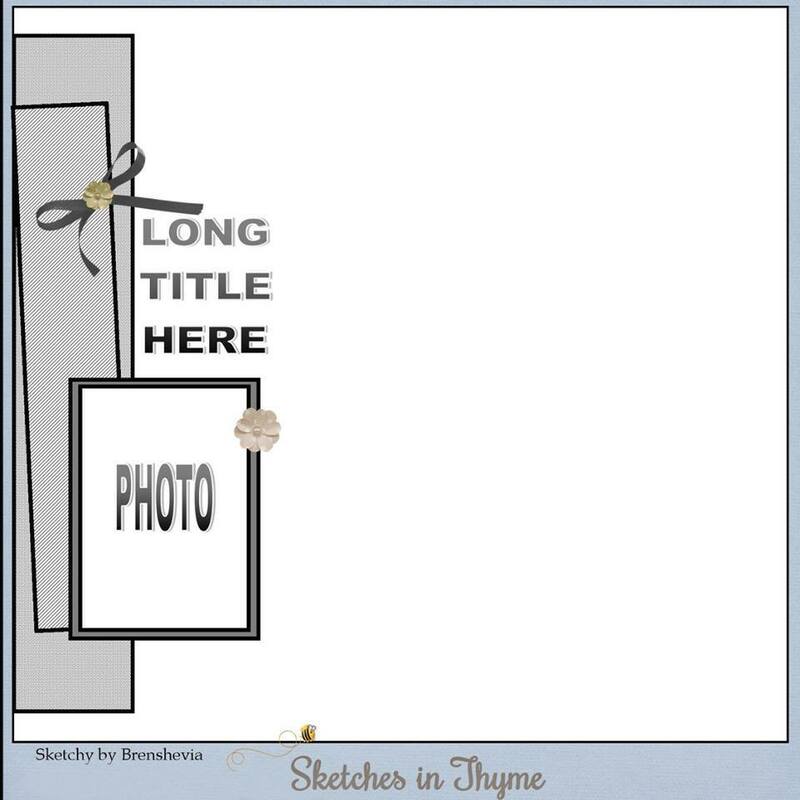 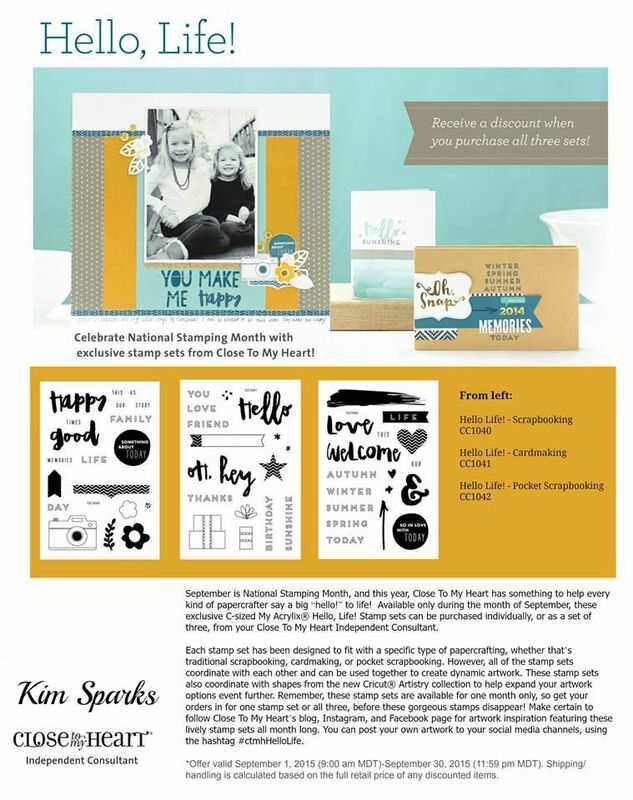 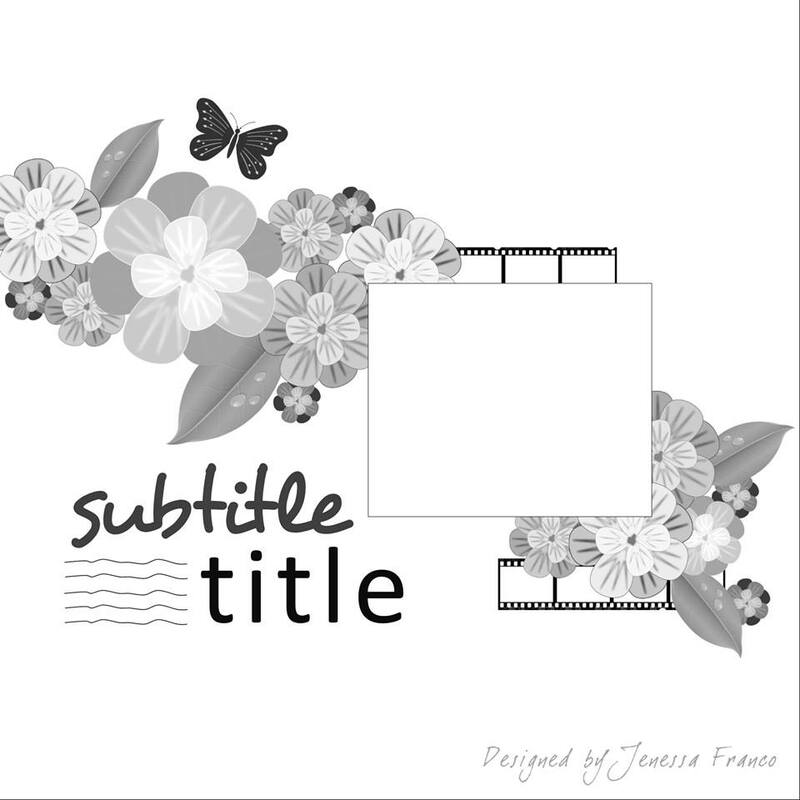 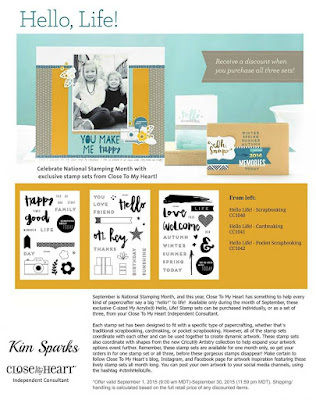 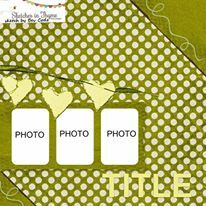 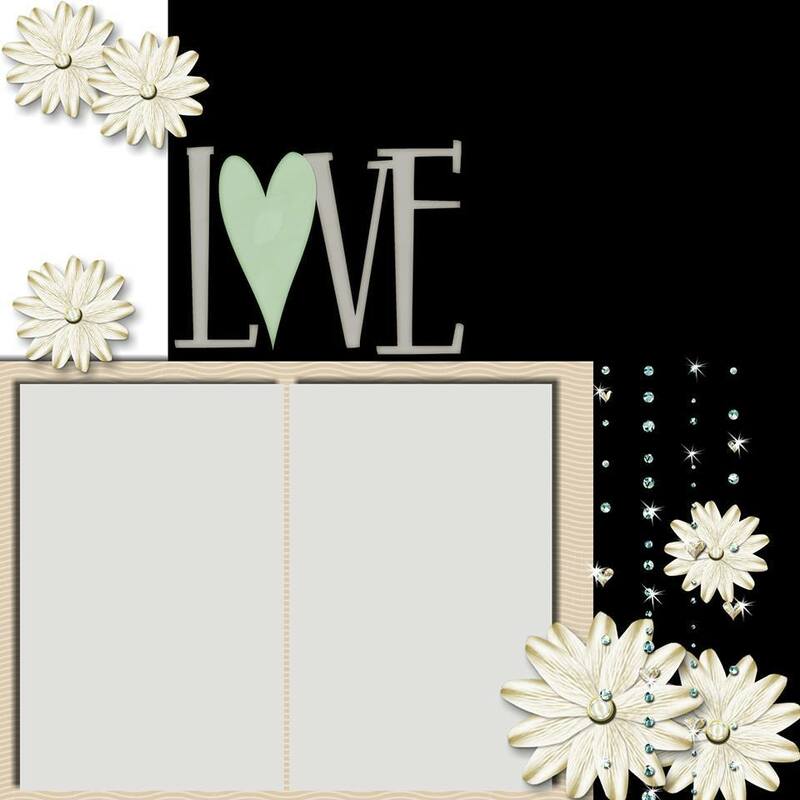 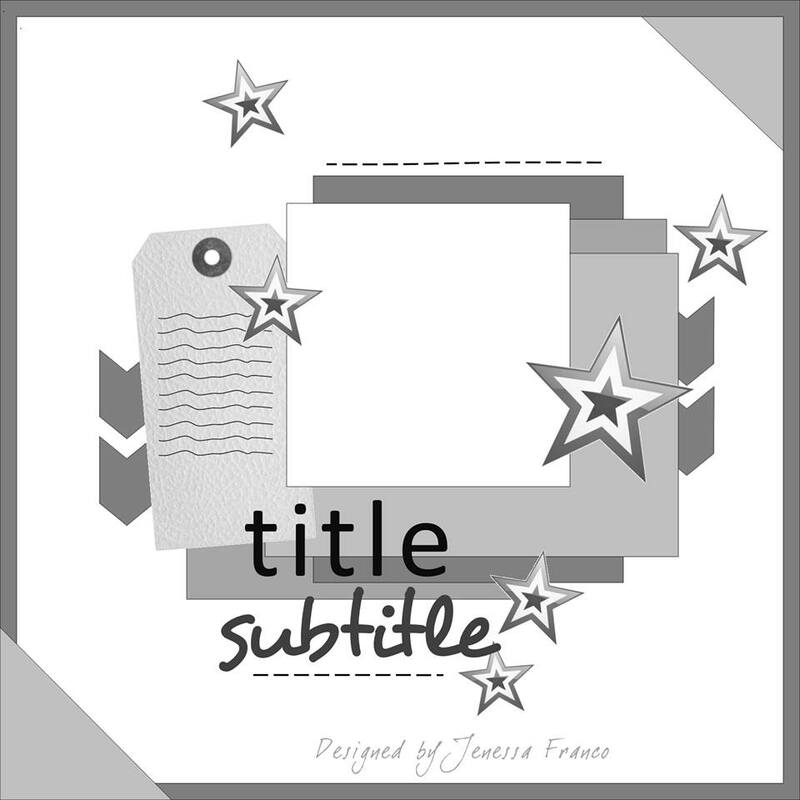 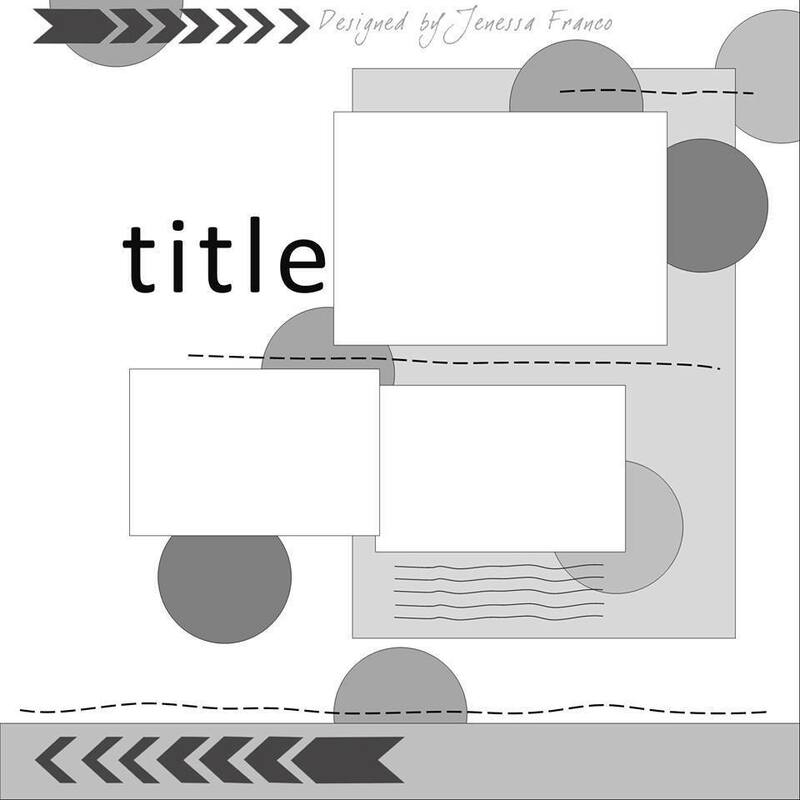 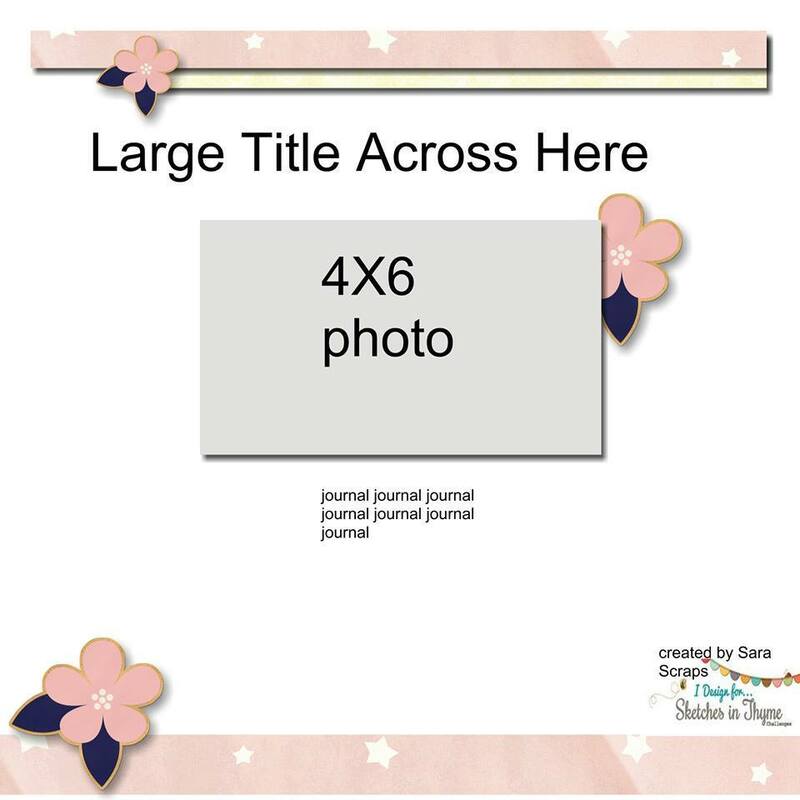 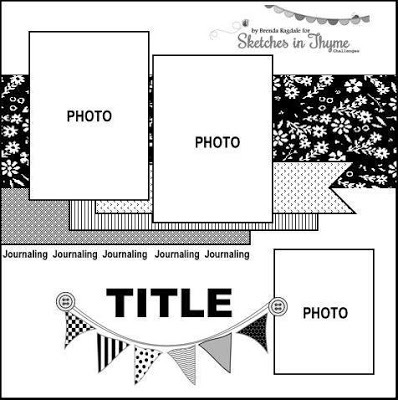 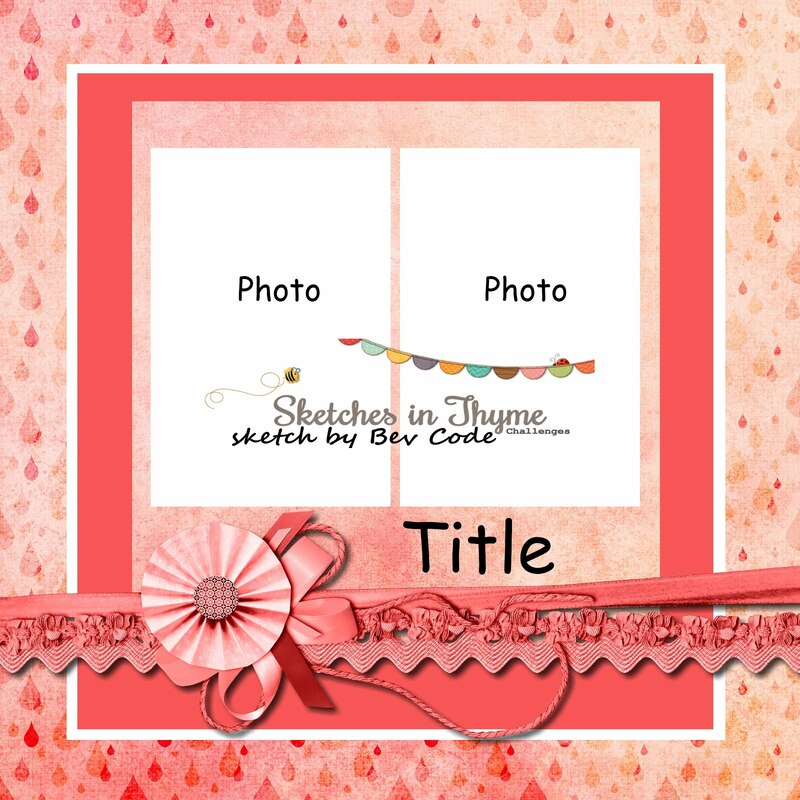 together to create this fabulously fun page! 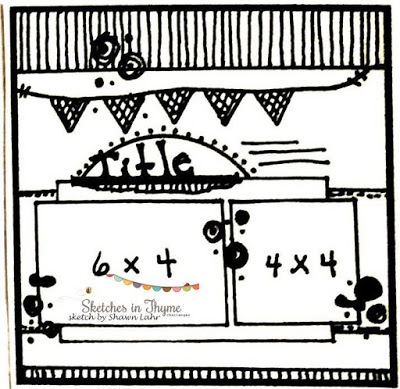 You have to love the creativity and inspiration she has brought to this fun twist!!! 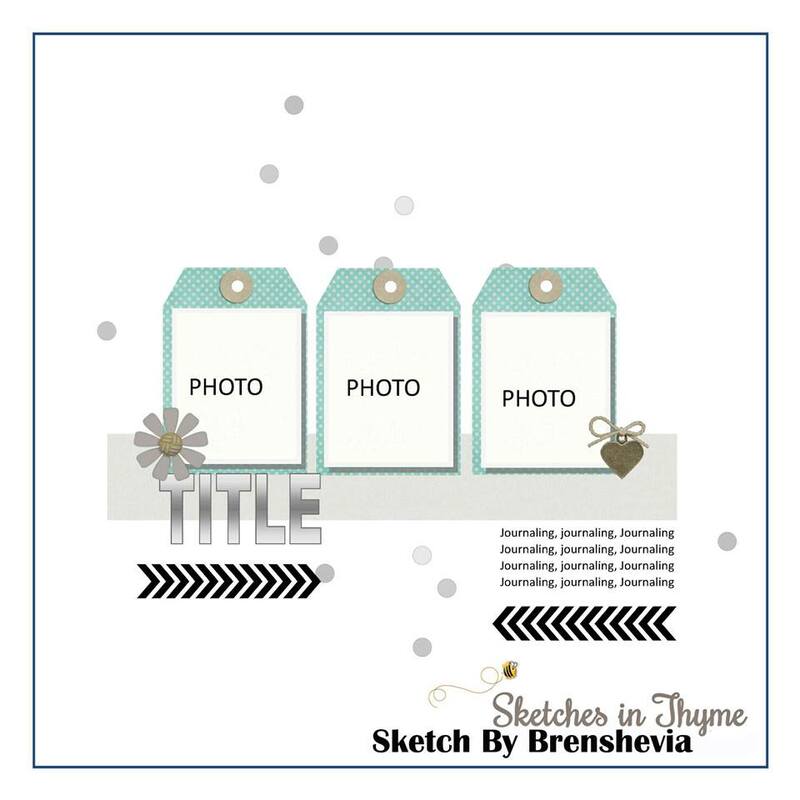 Show us your smash! 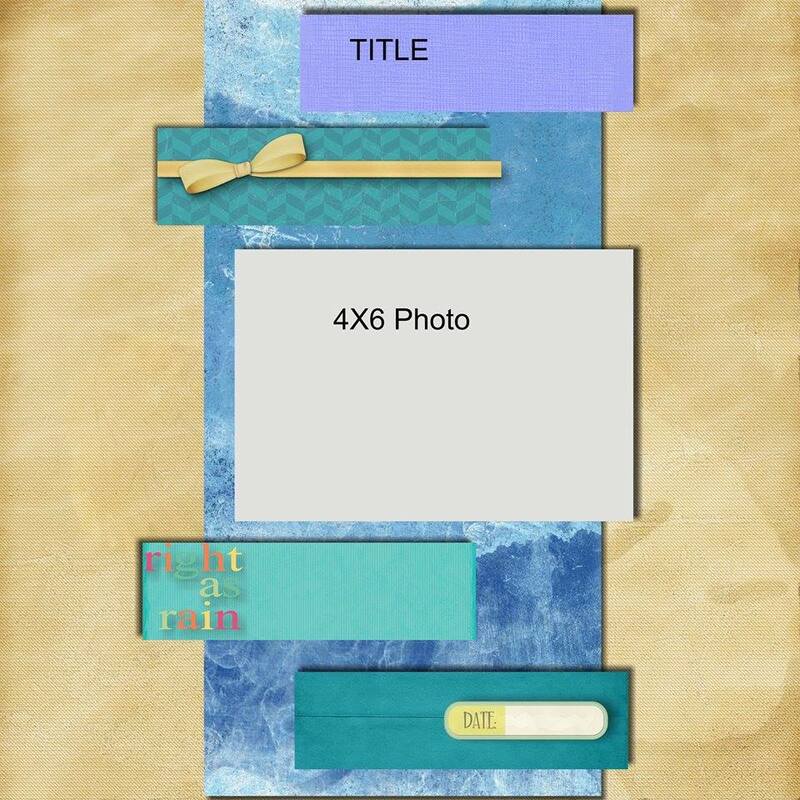 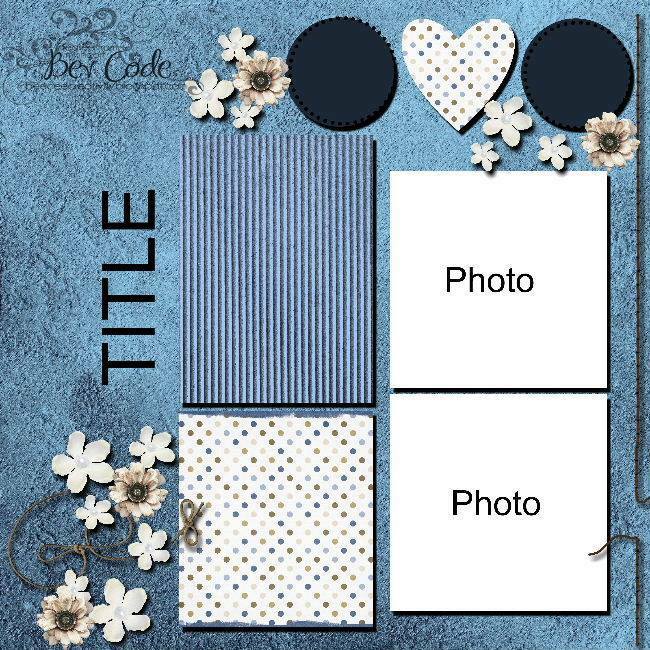 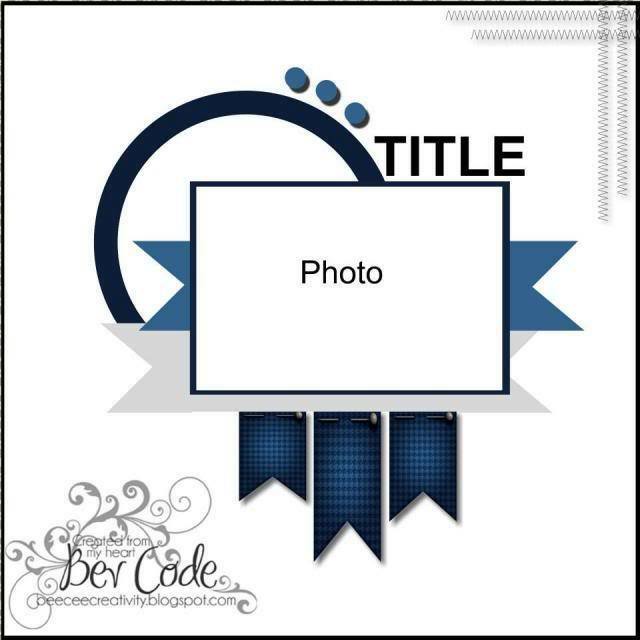 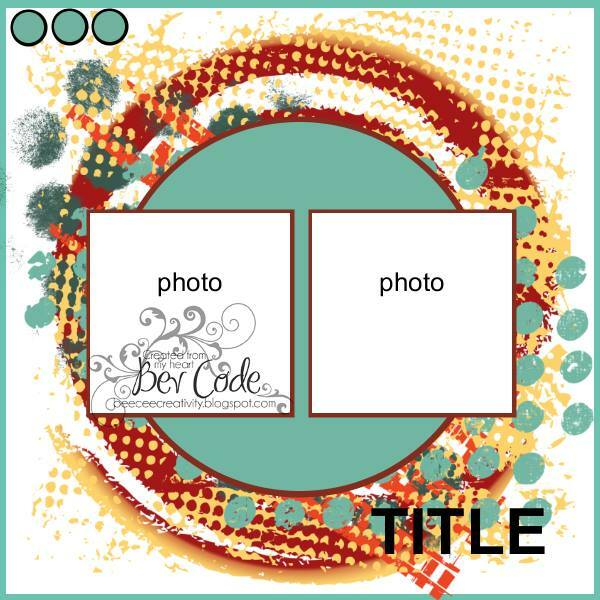 Maven Sammy chose to smash up and create this very "cool" layout! 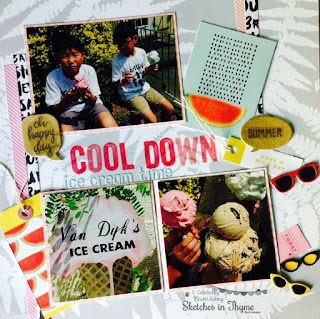 Who doesn't love ice cream?!!! 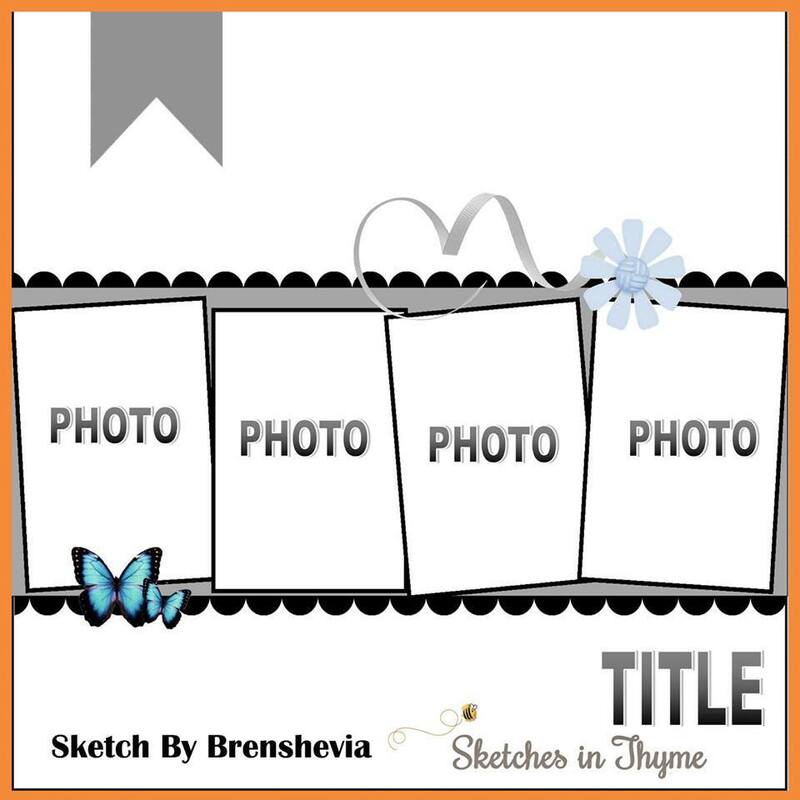 She also chose to add in some cool tags and sunglasses ....great smash up! 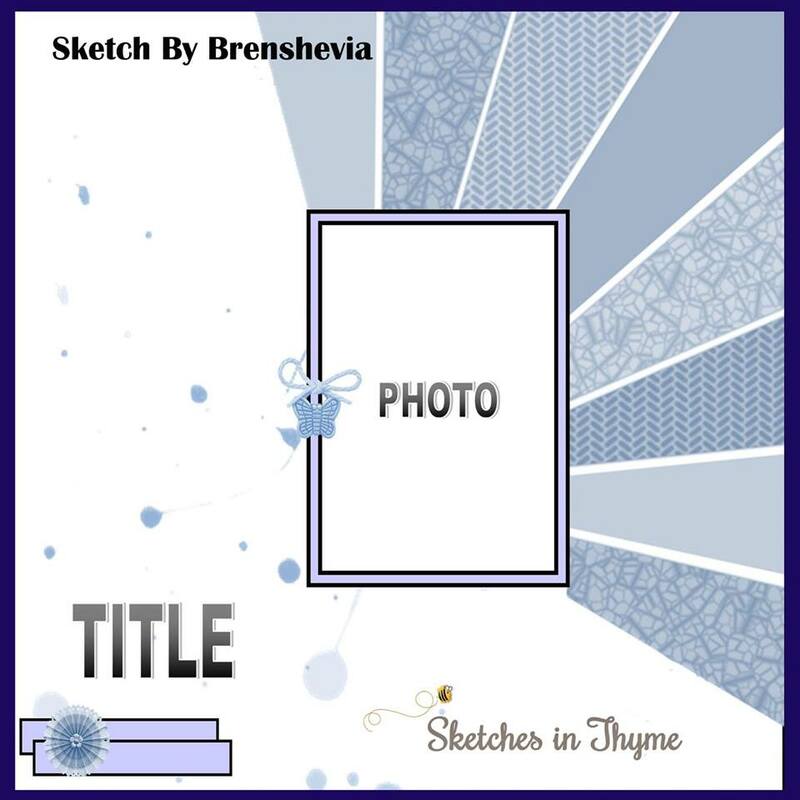 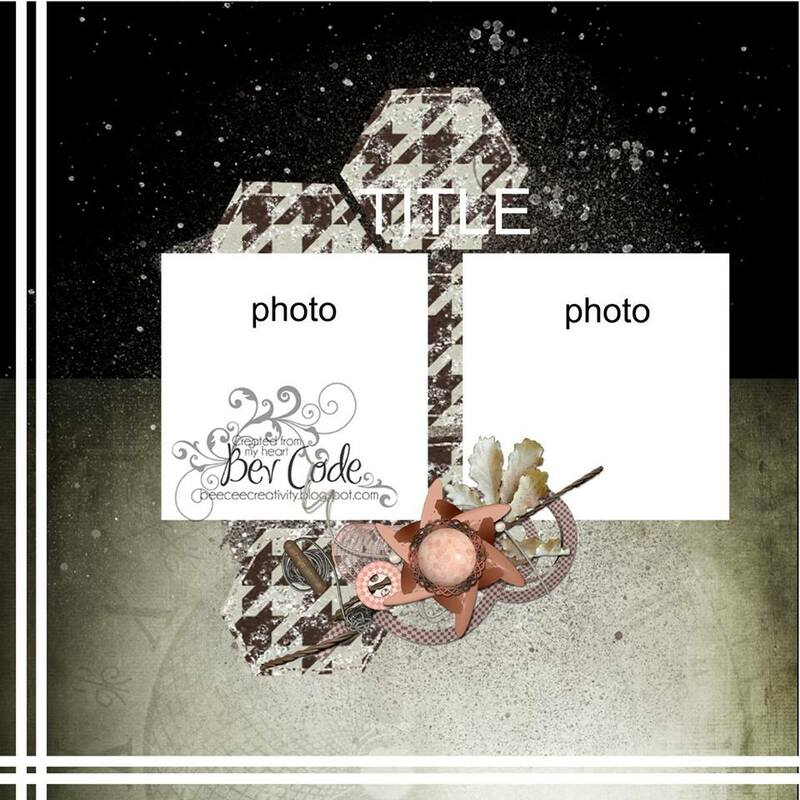 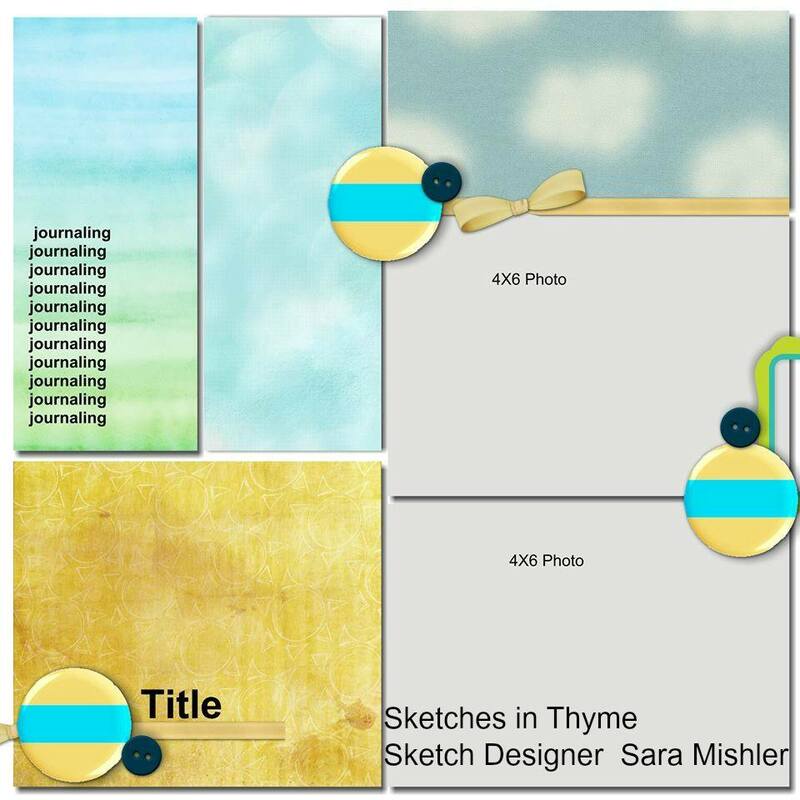 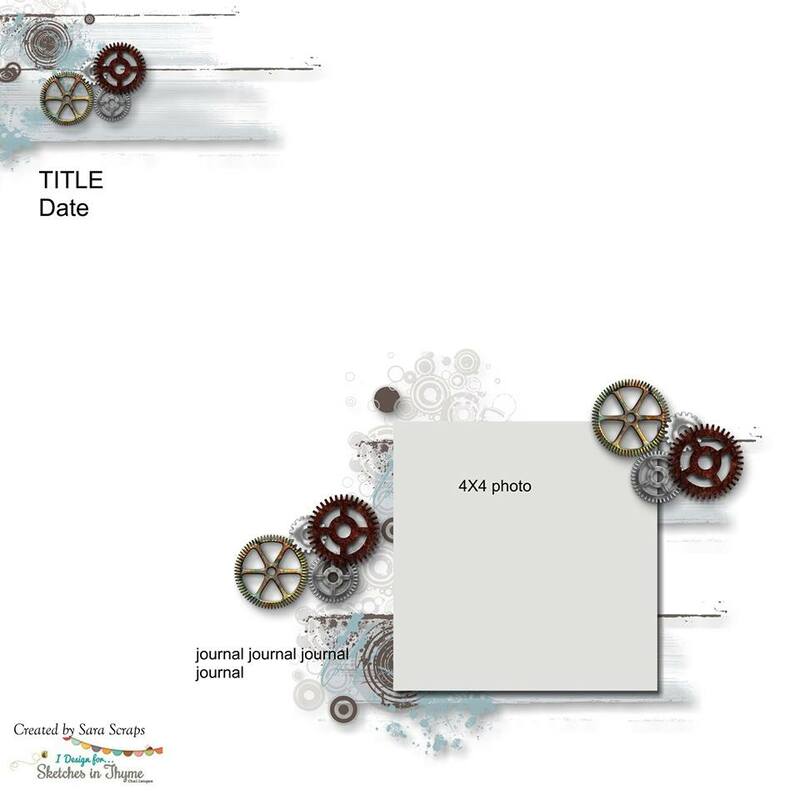 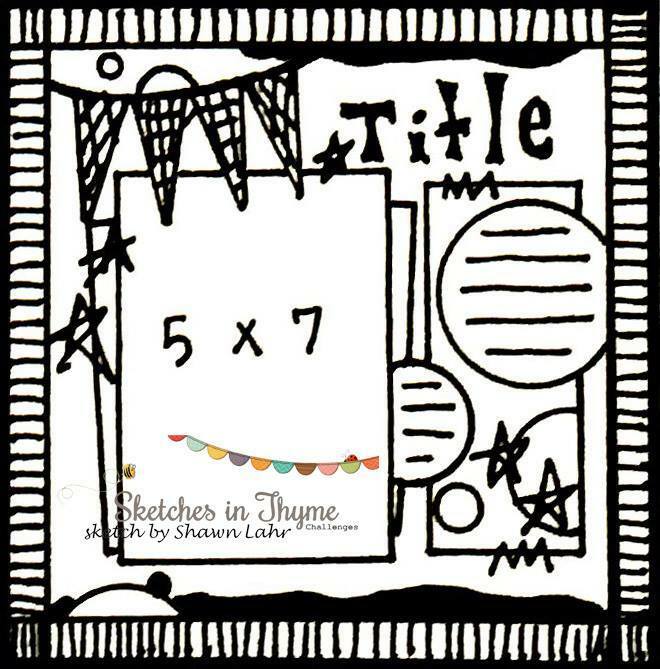 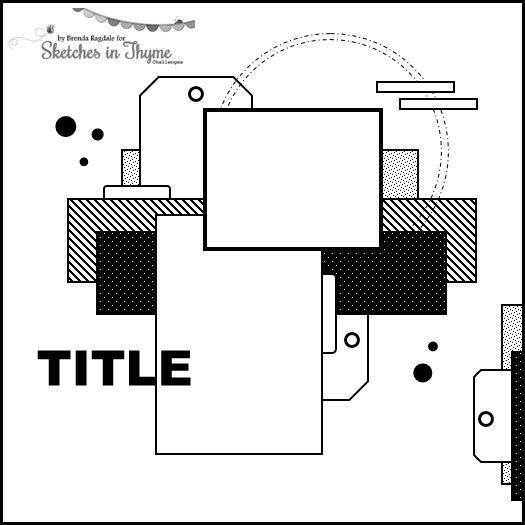 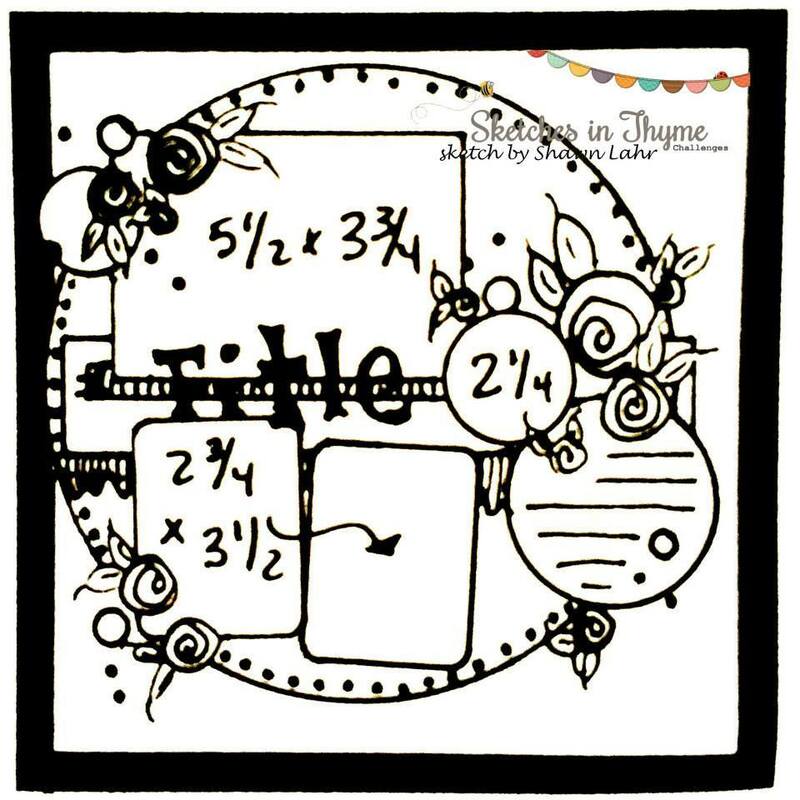 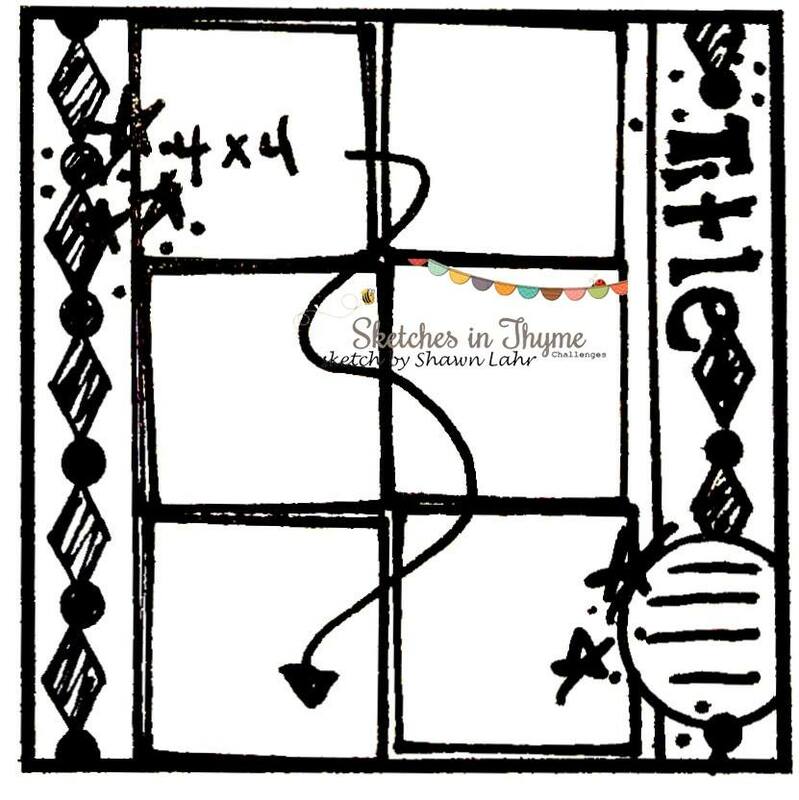 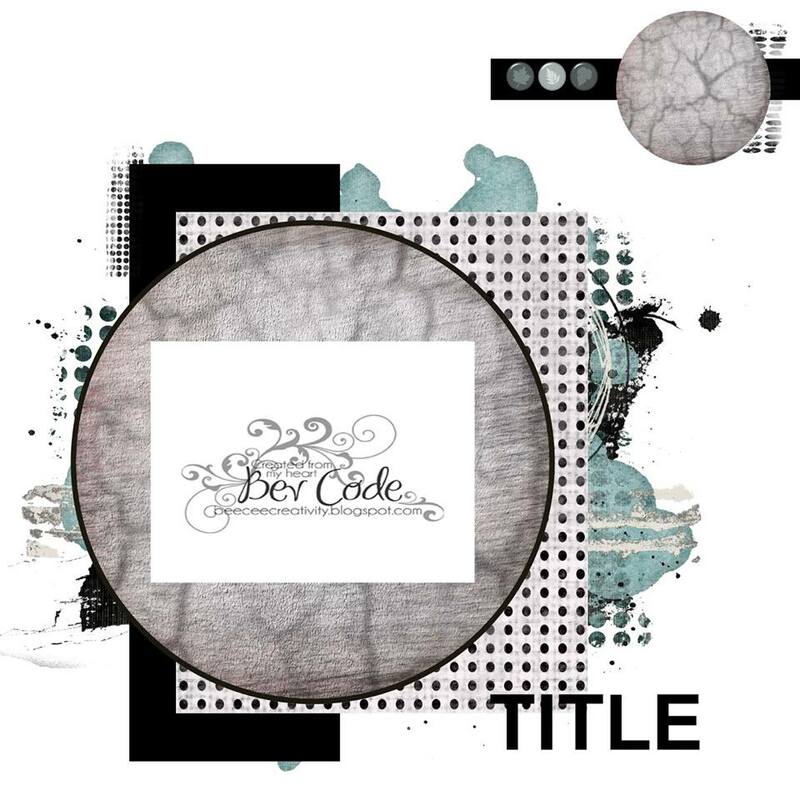 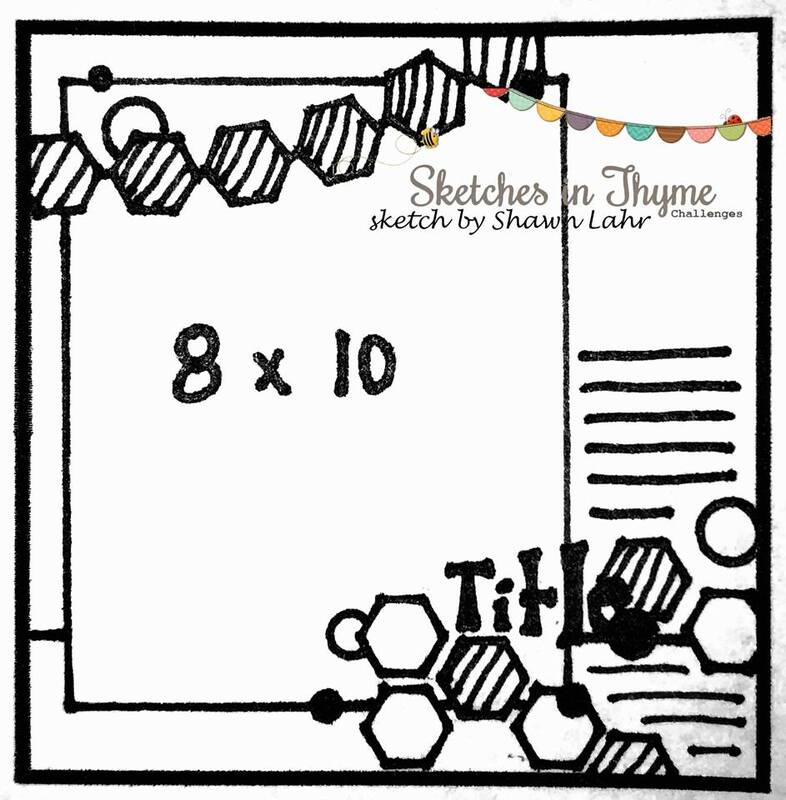 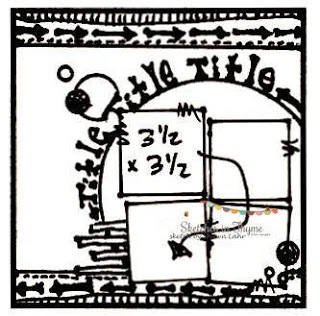 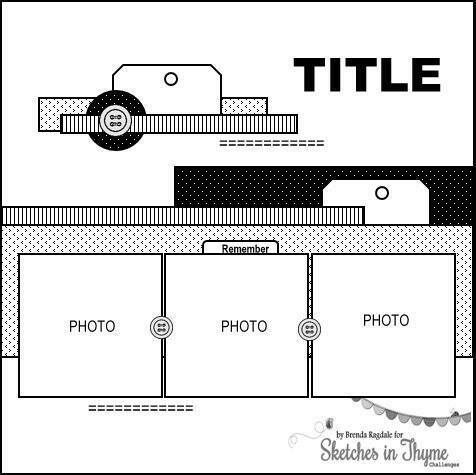 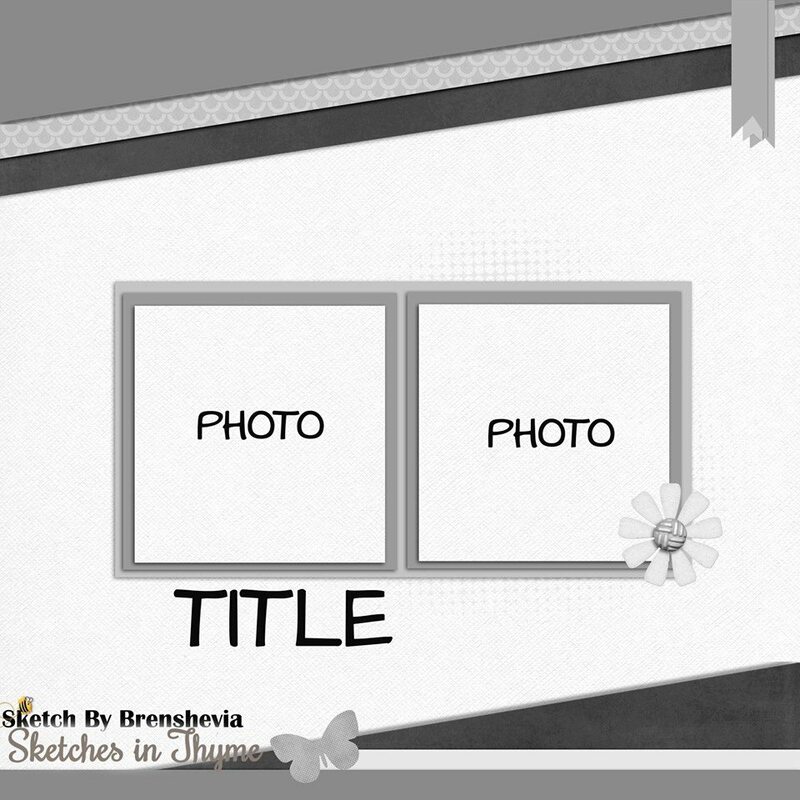 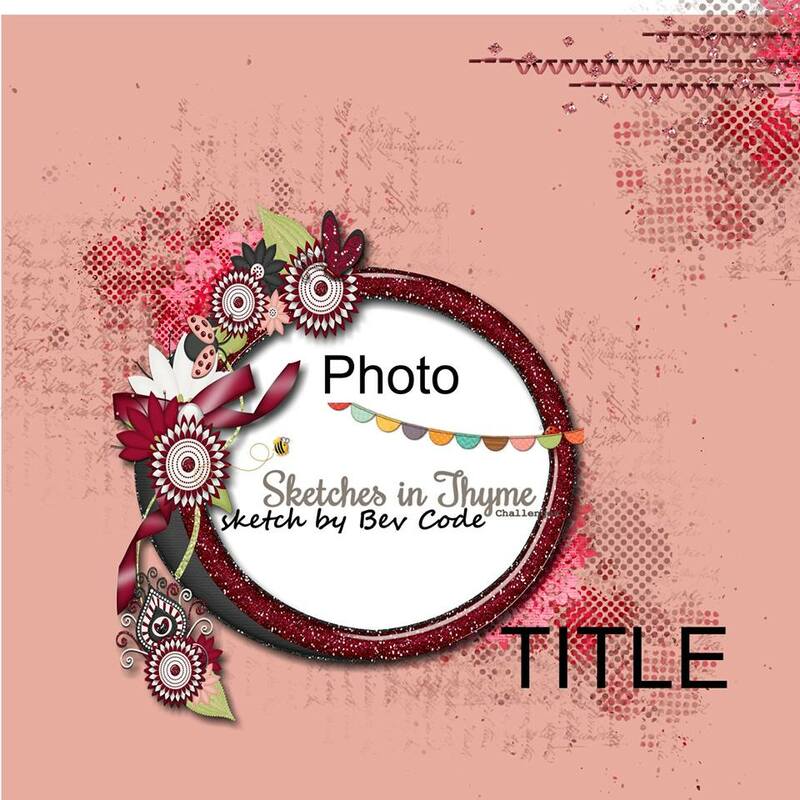 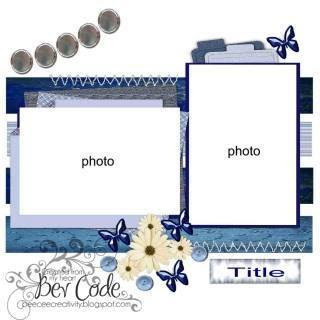 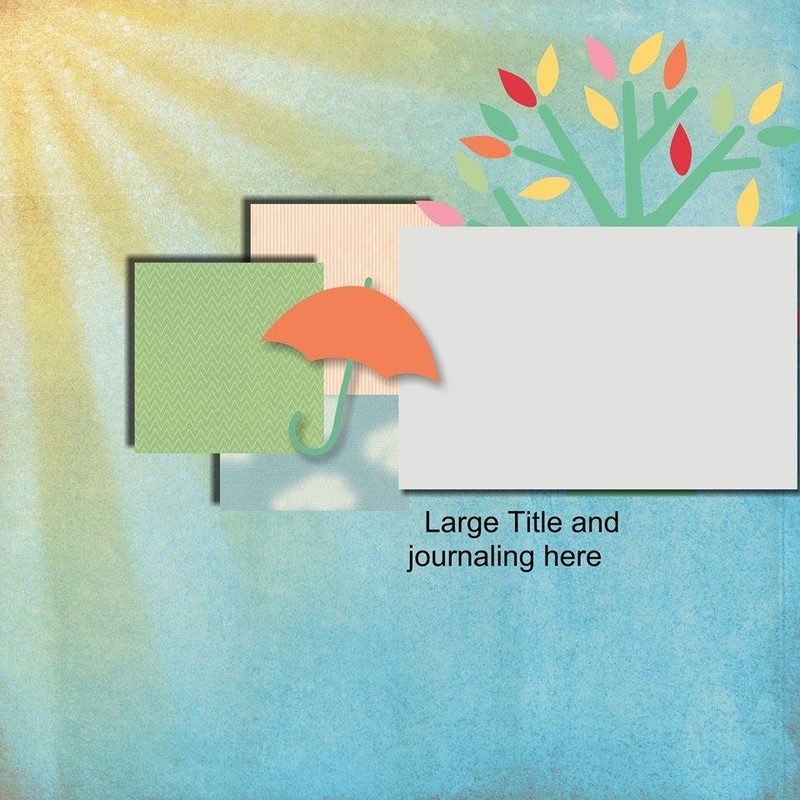 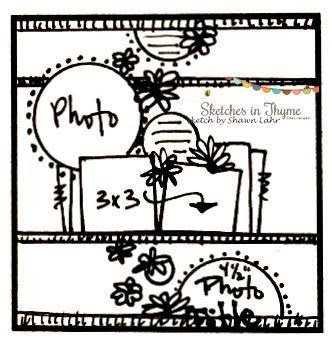 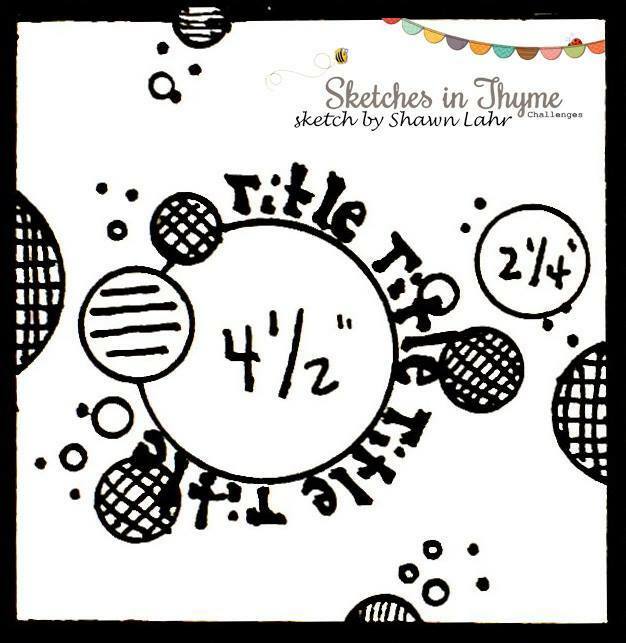 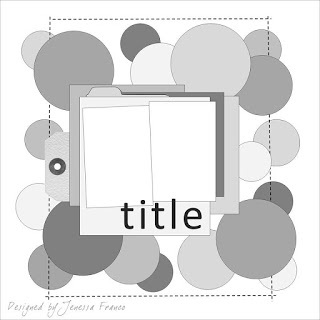 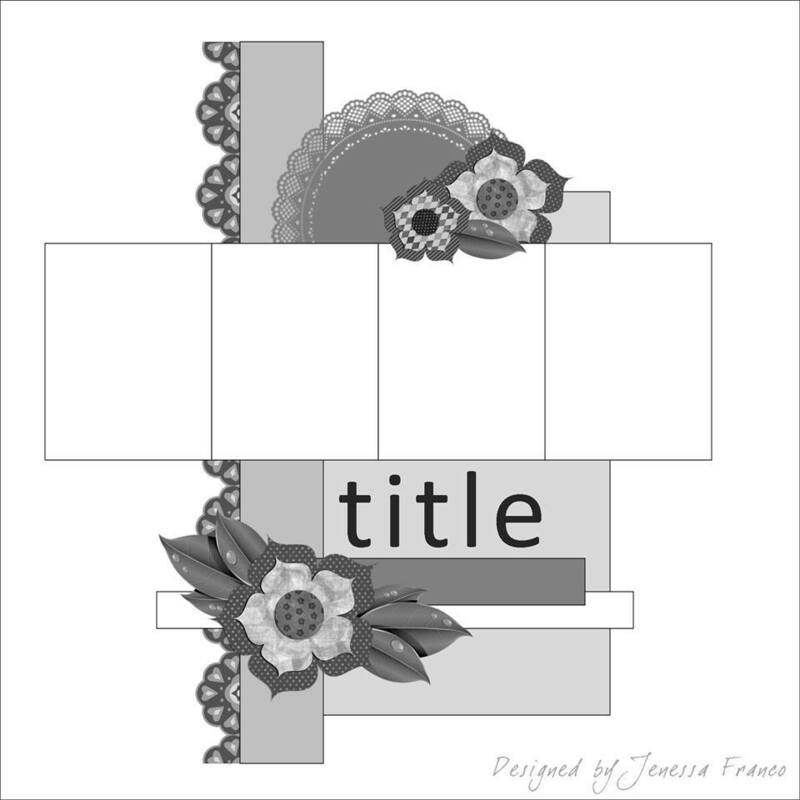 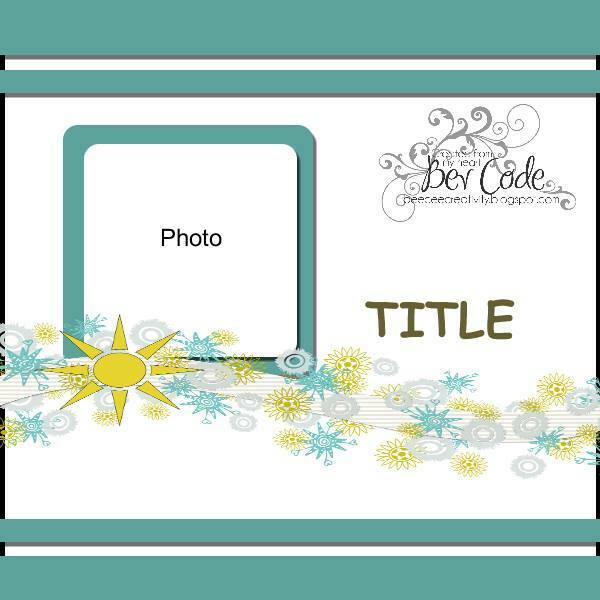 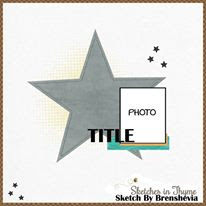 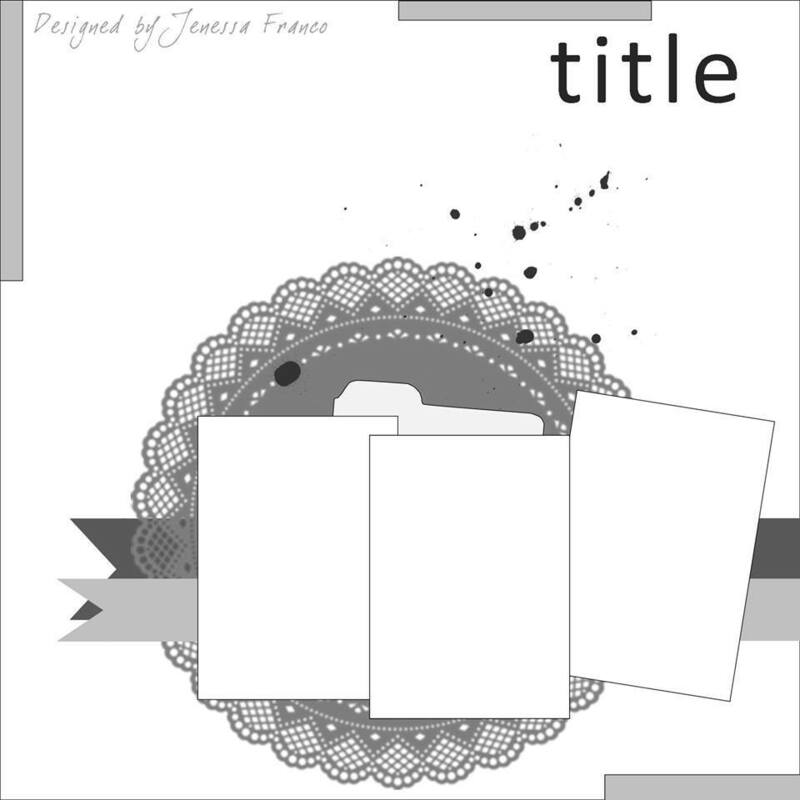 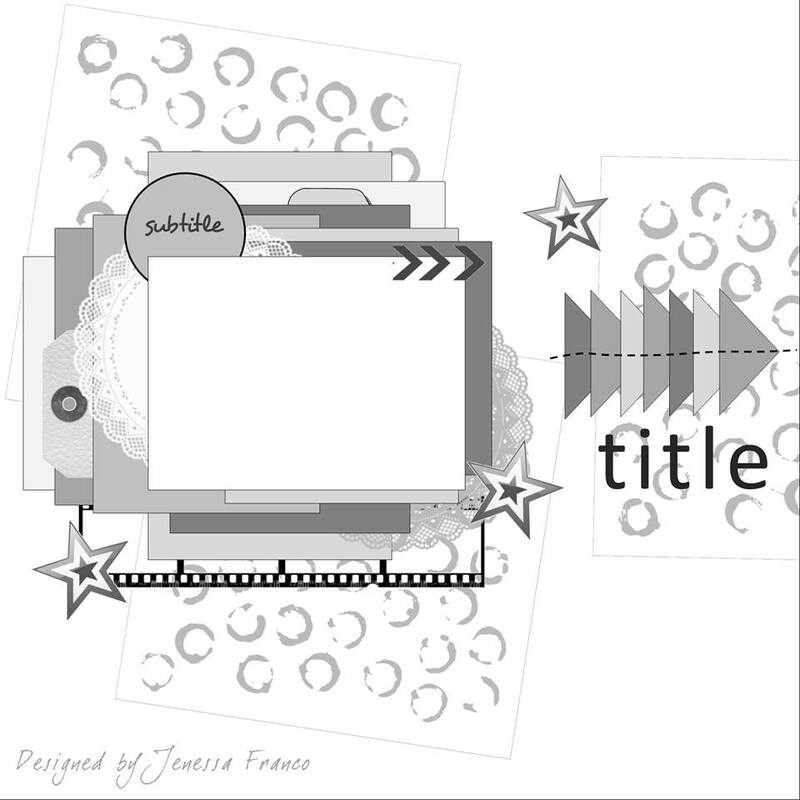 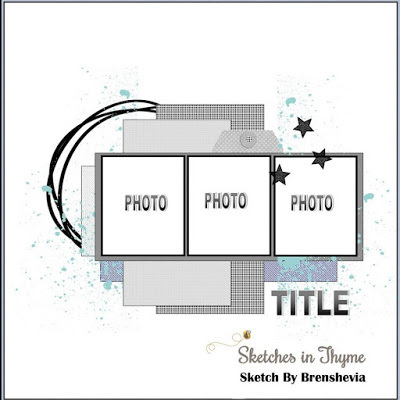 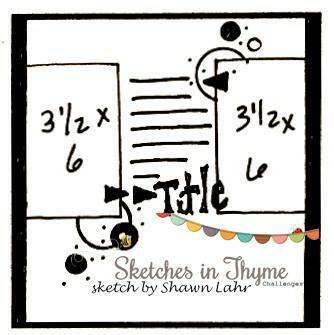 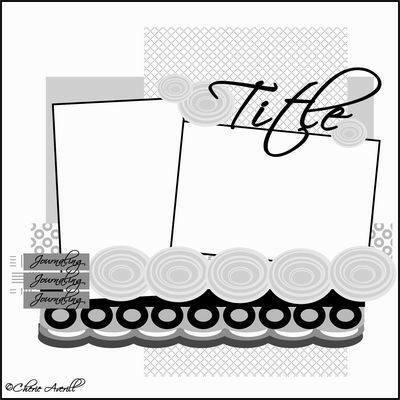 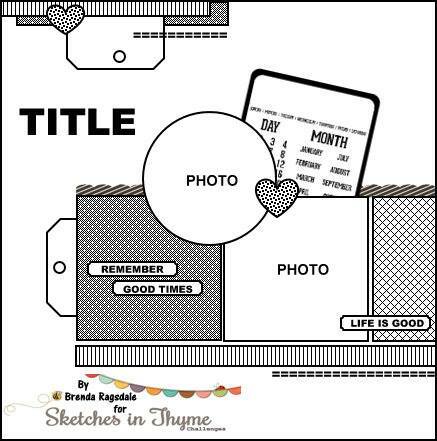 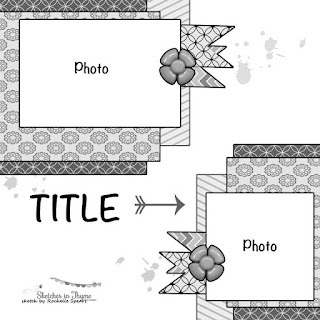 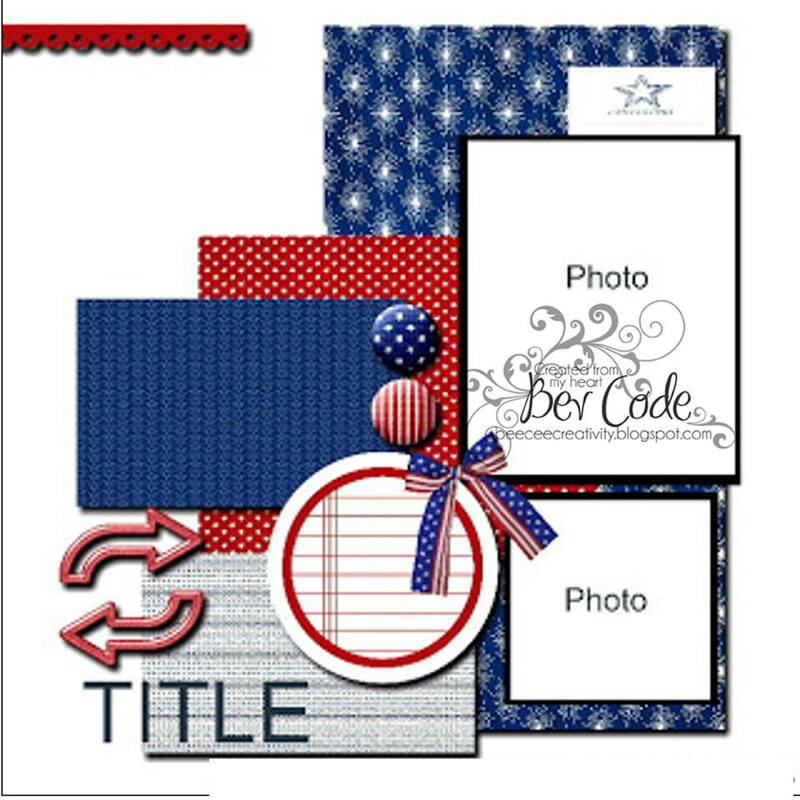 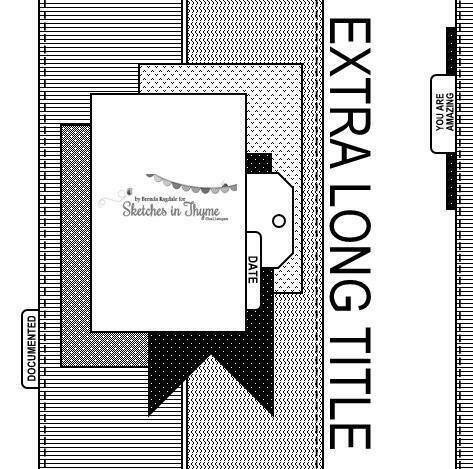 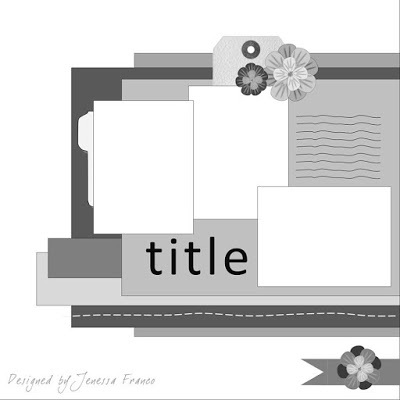 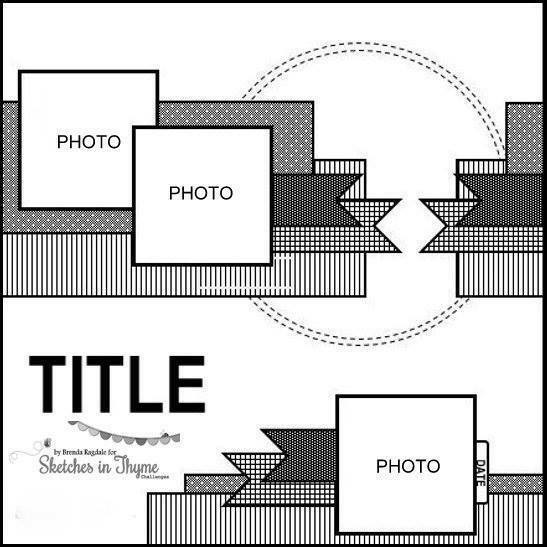 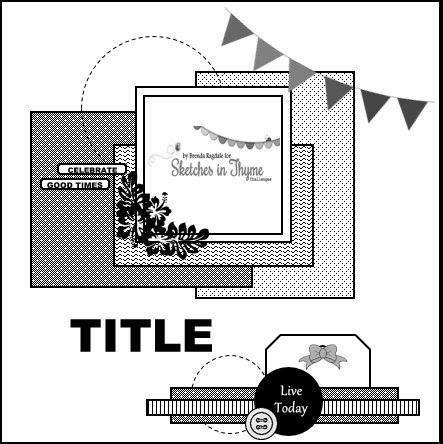 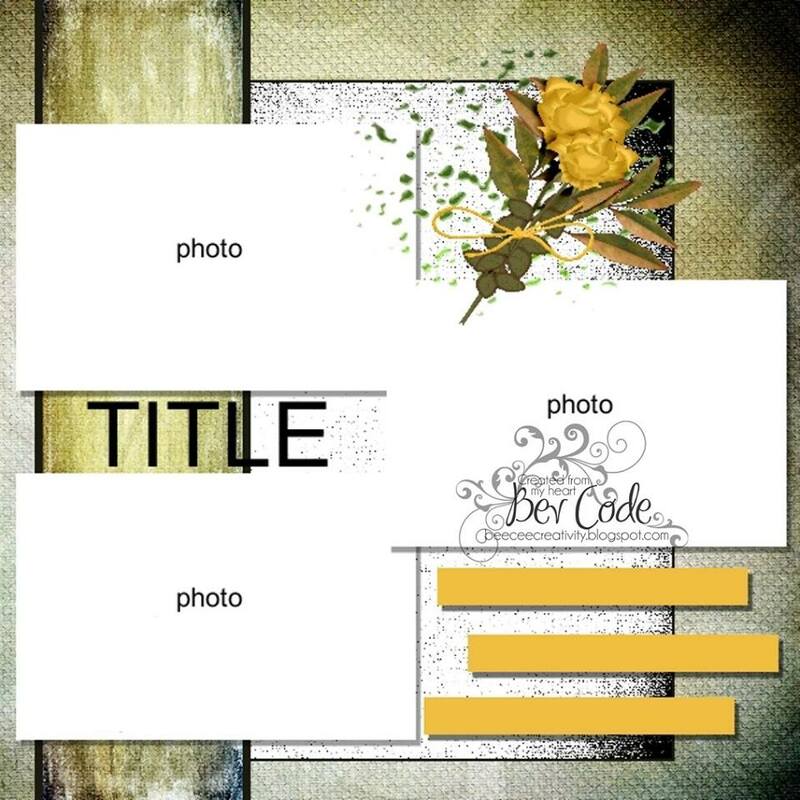 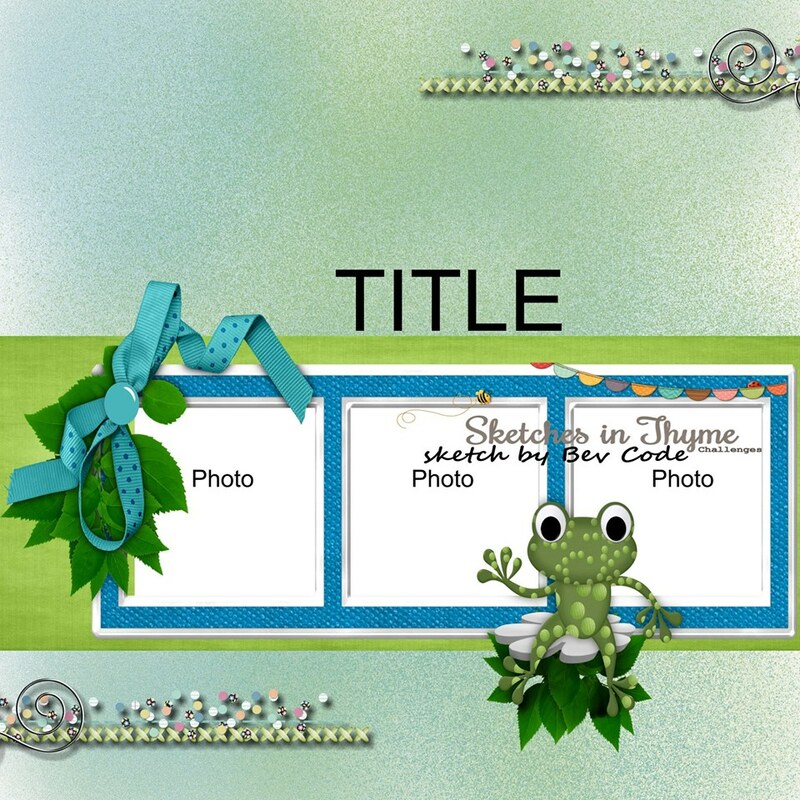 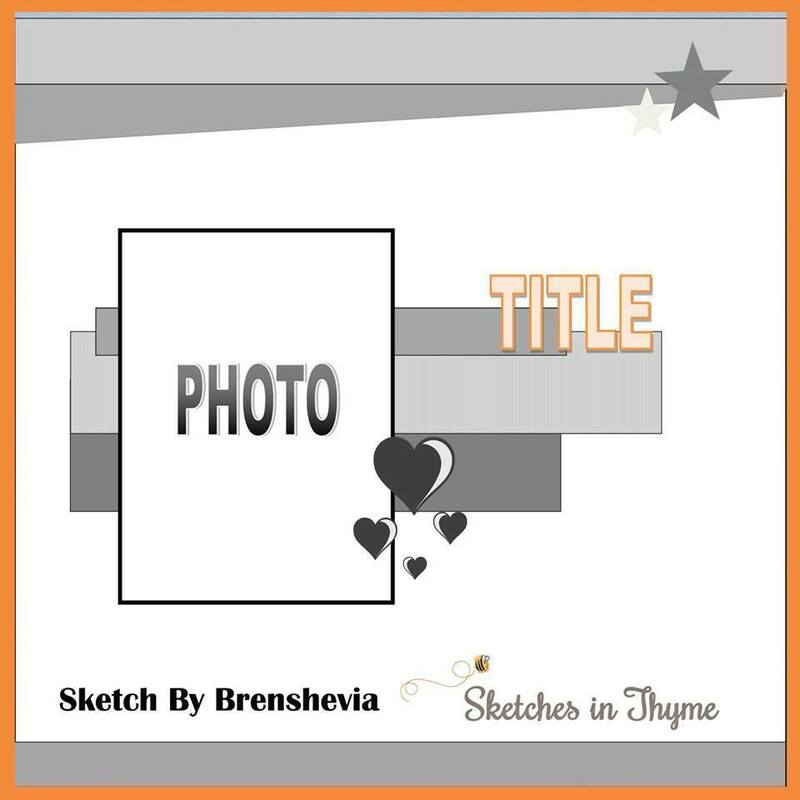 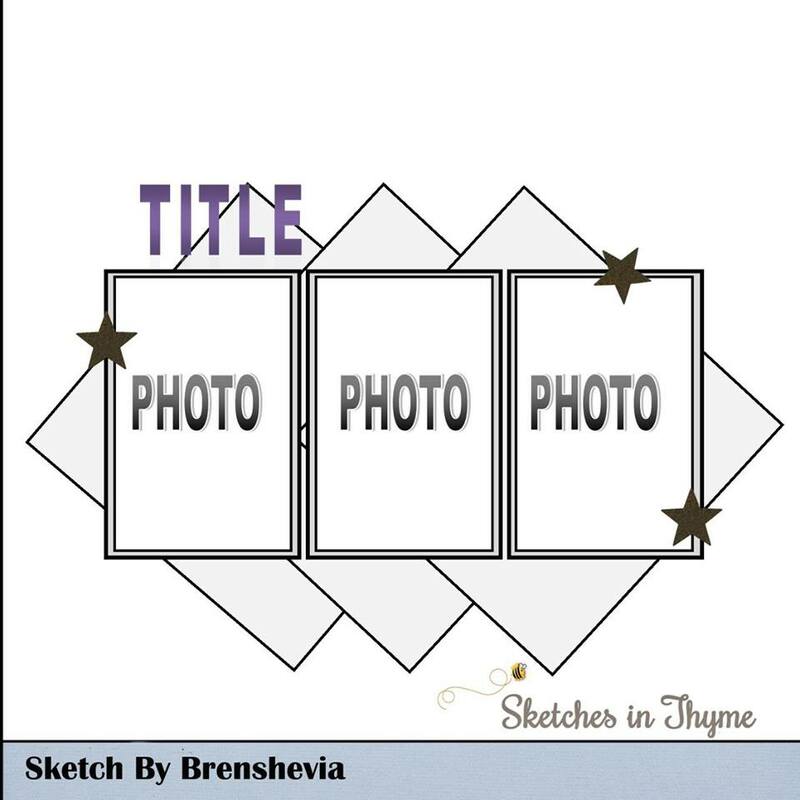 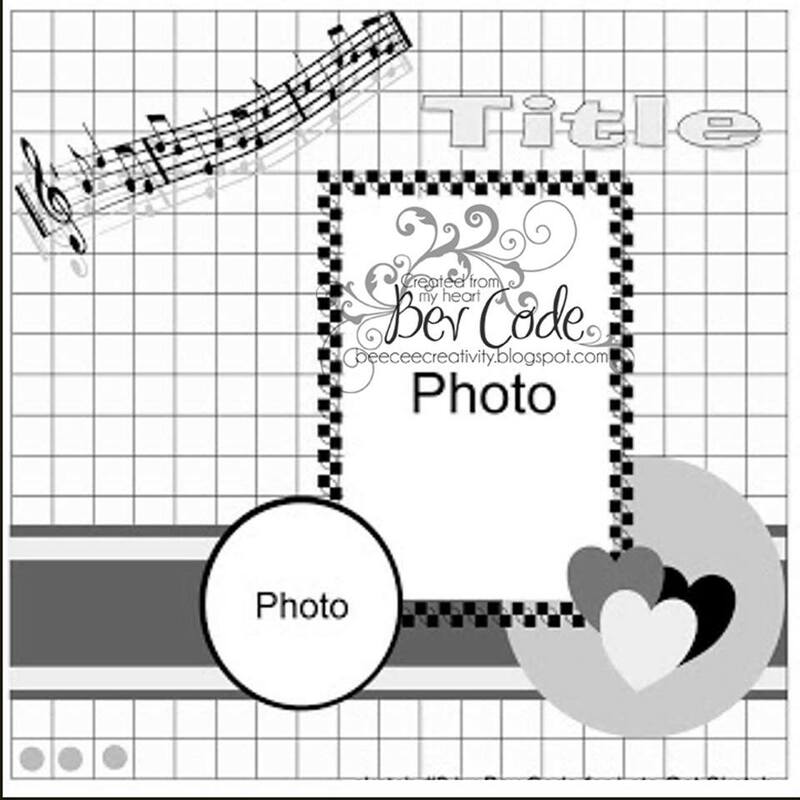 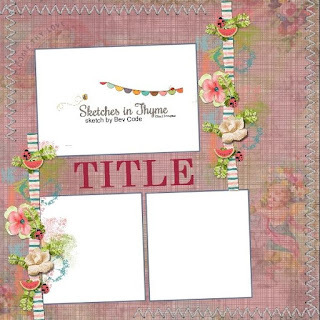 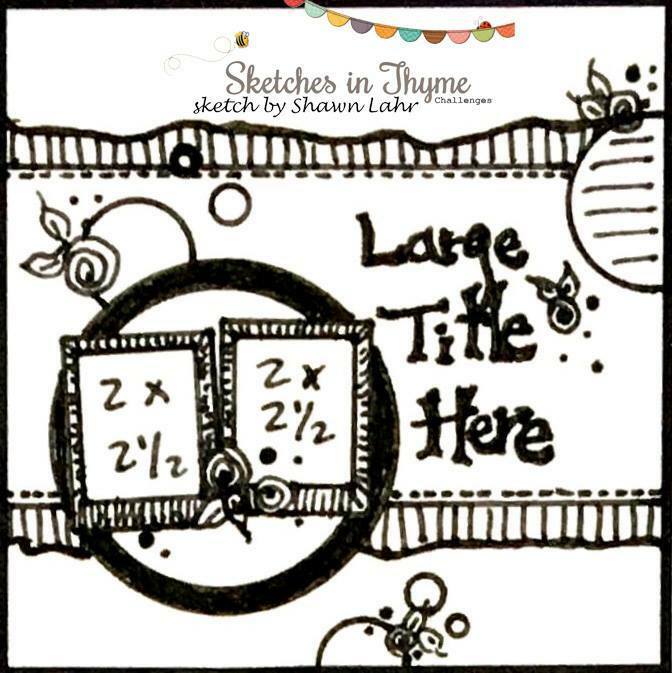 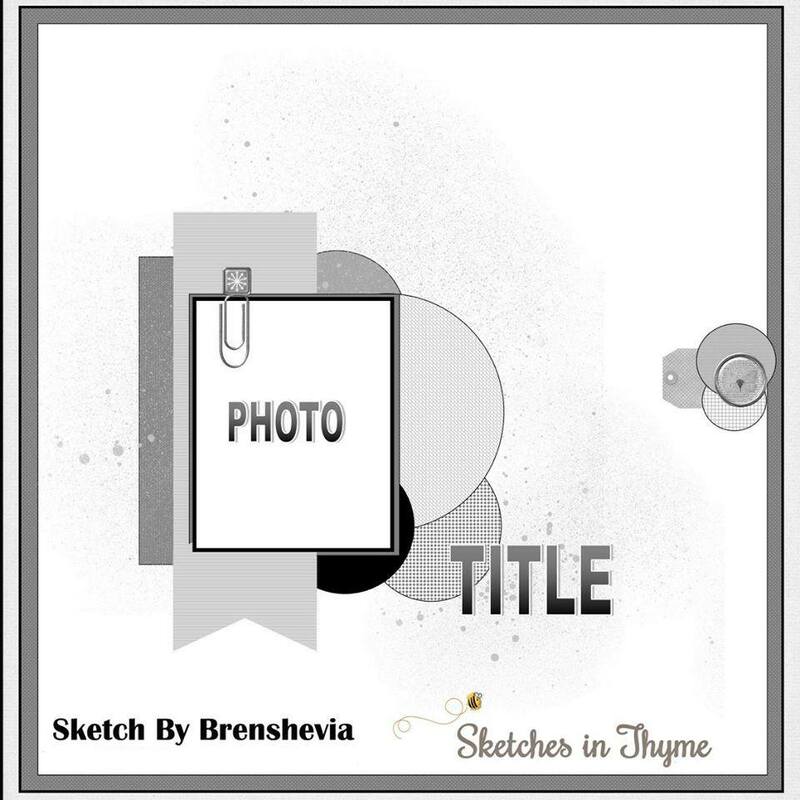 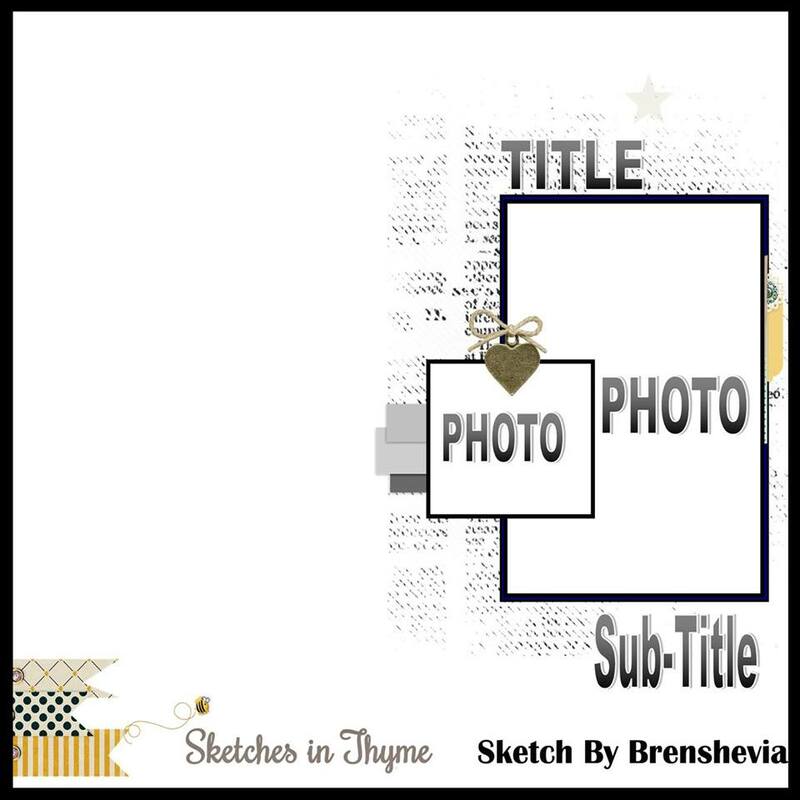 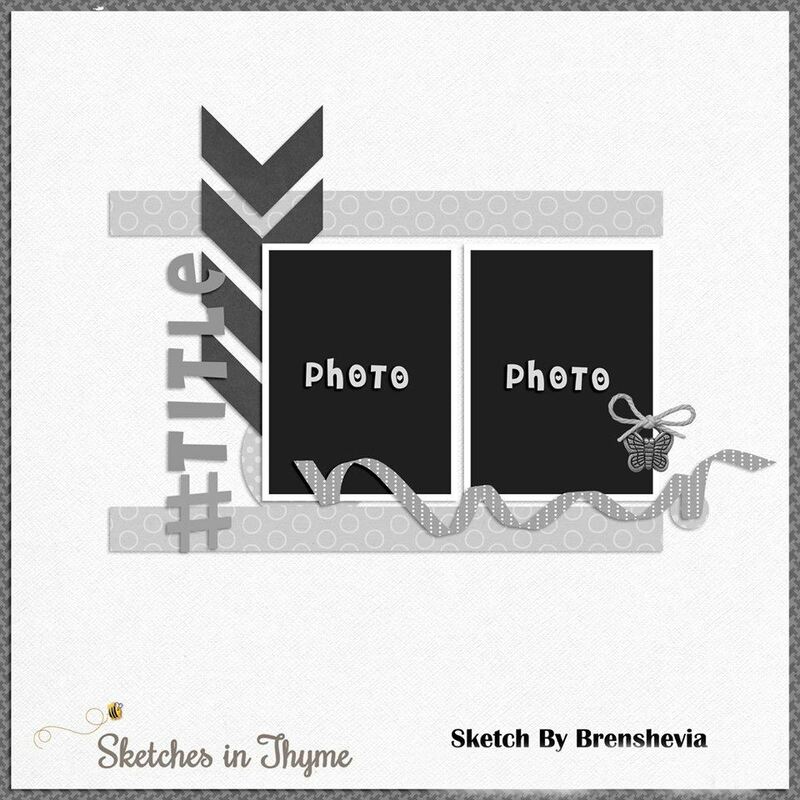 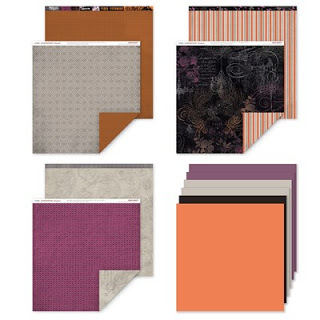 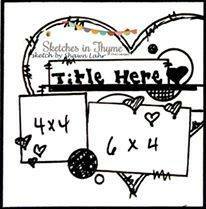 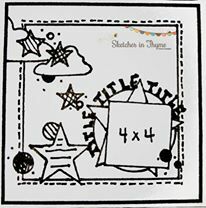 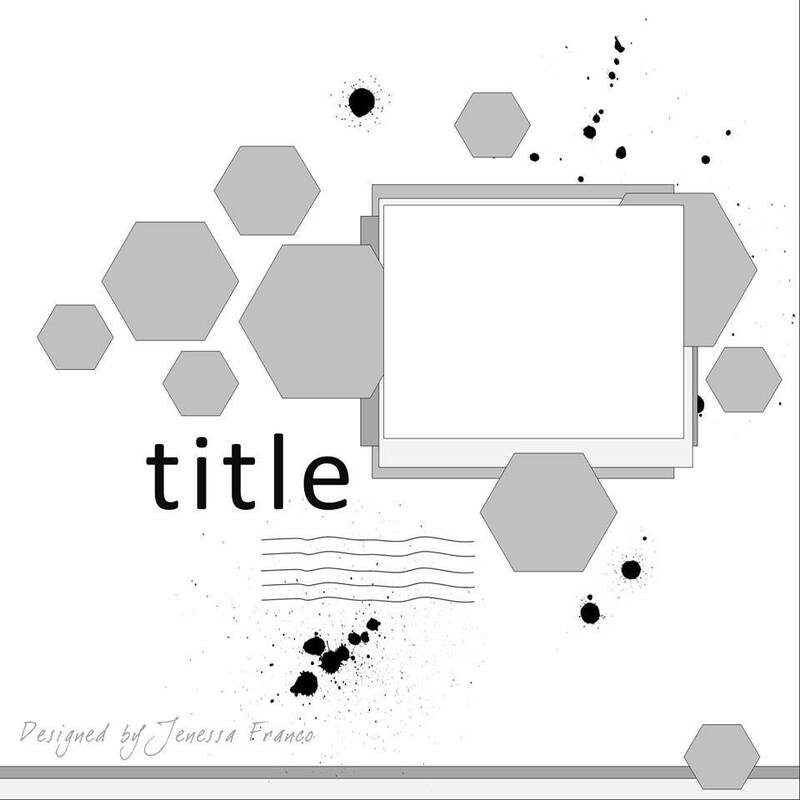 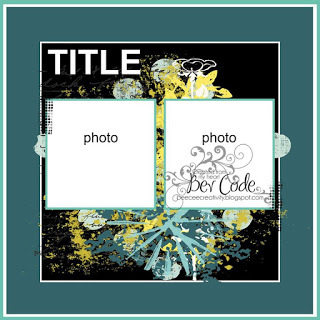 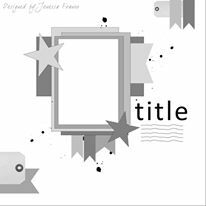 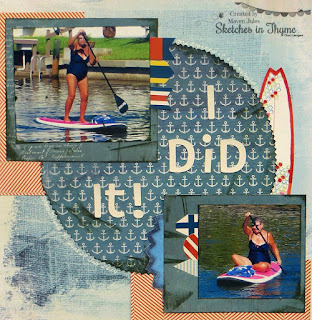 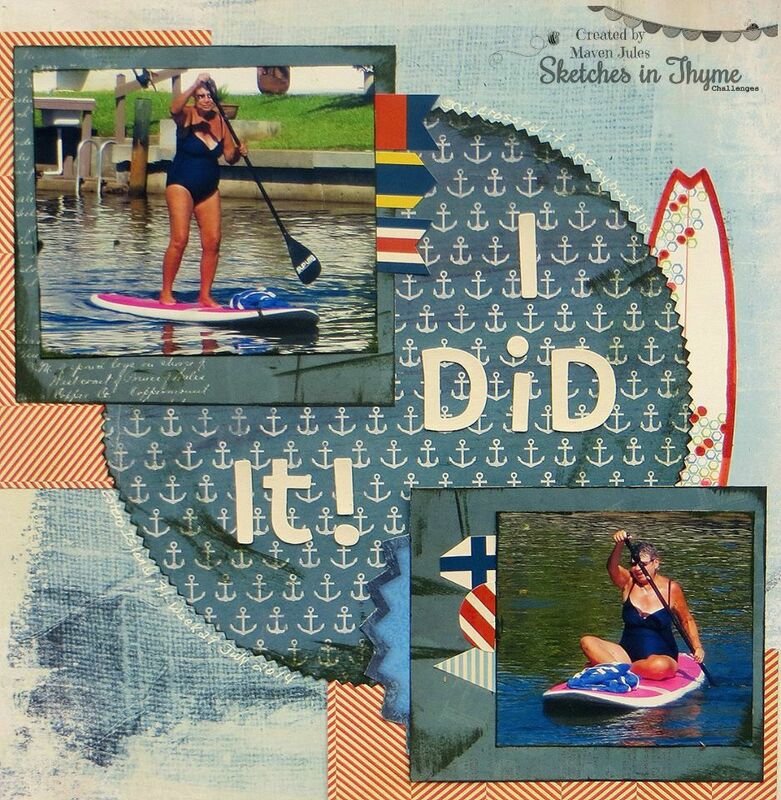 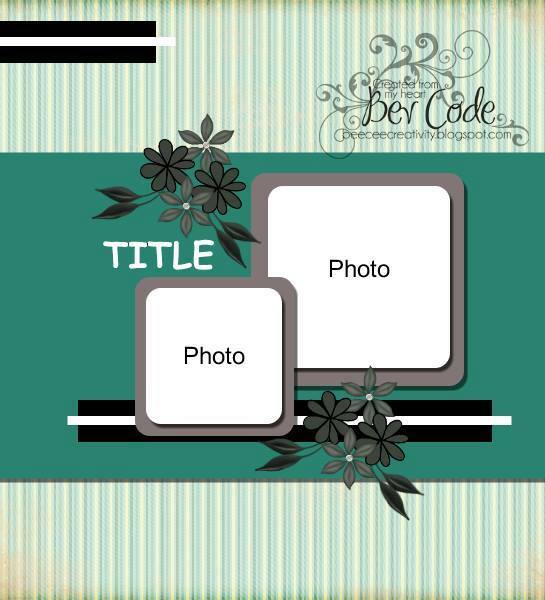 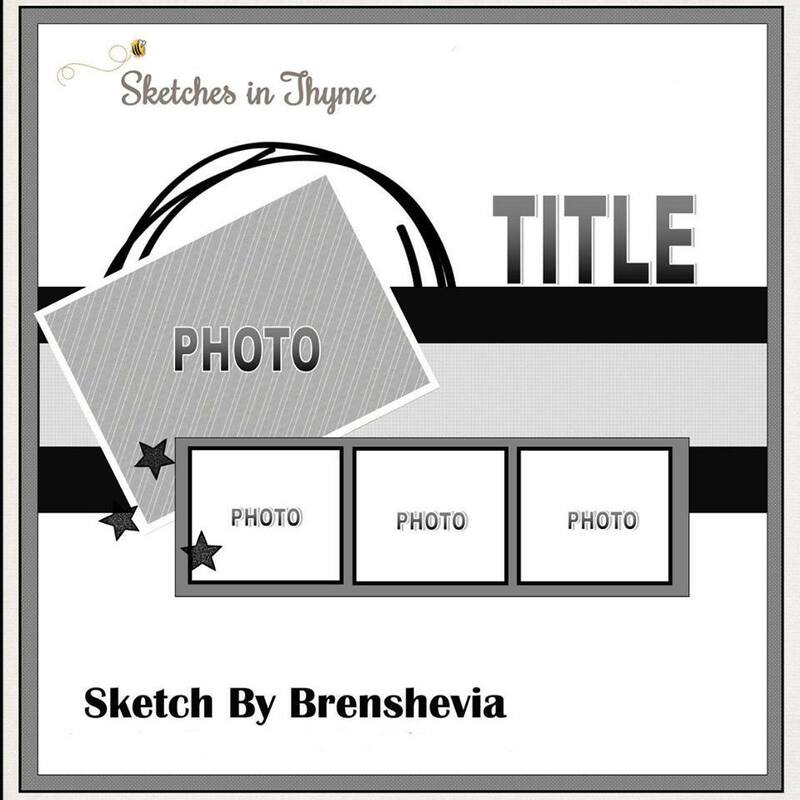 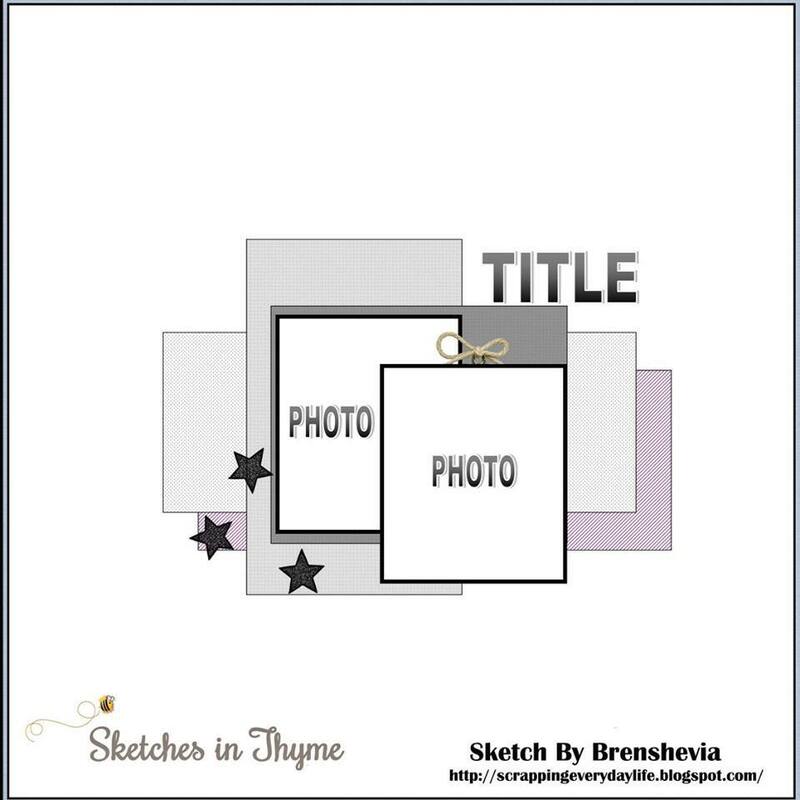 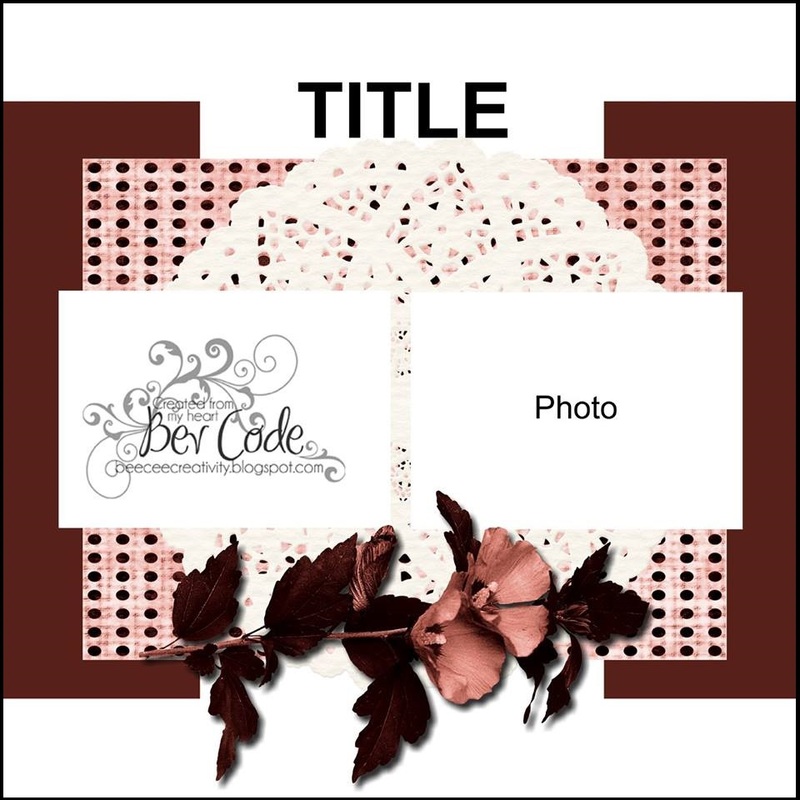 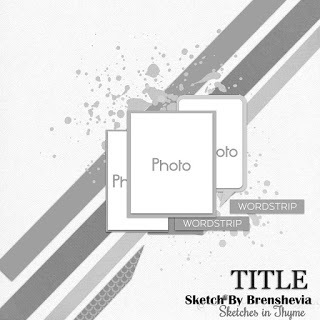 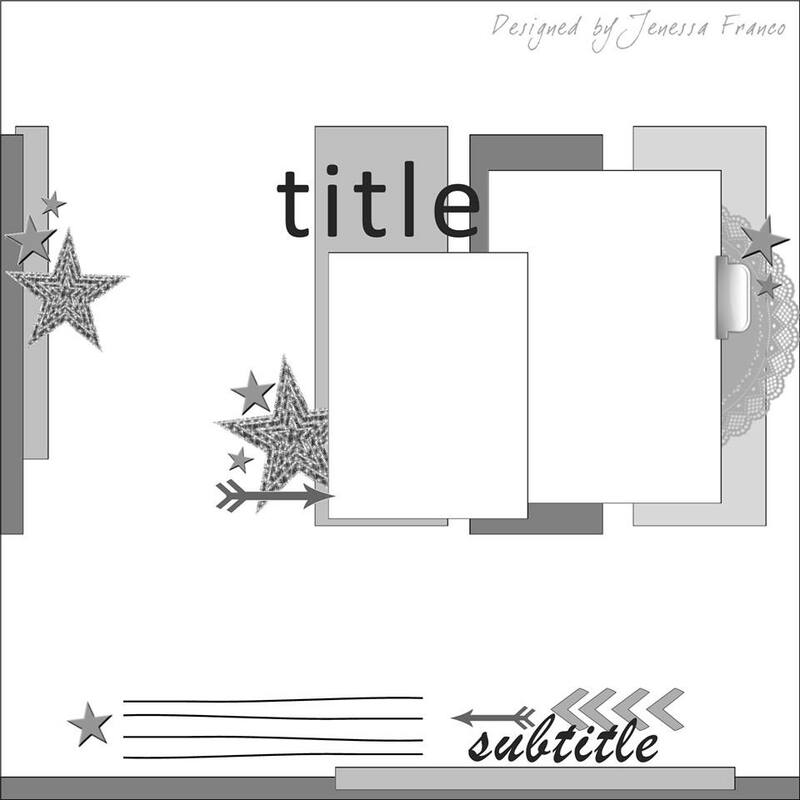 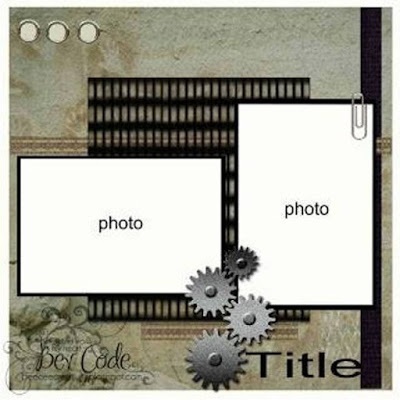 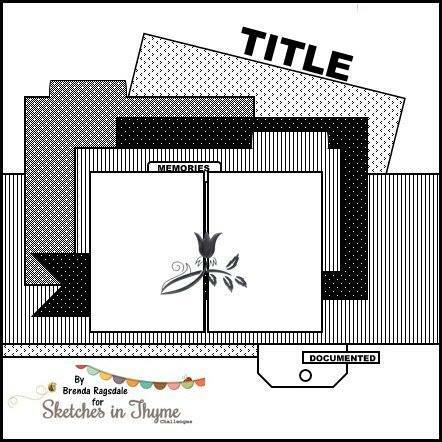 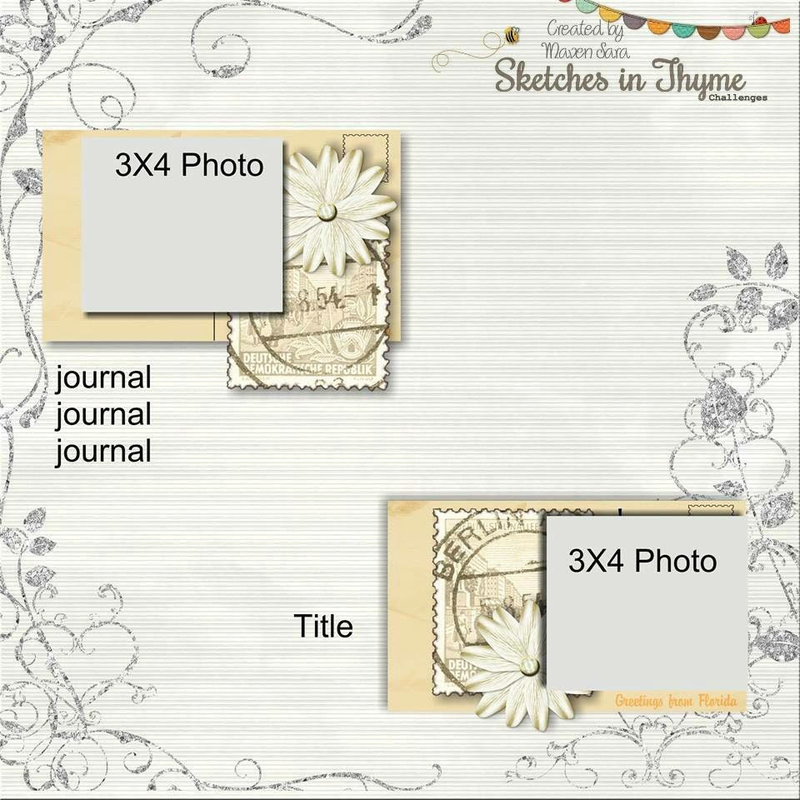 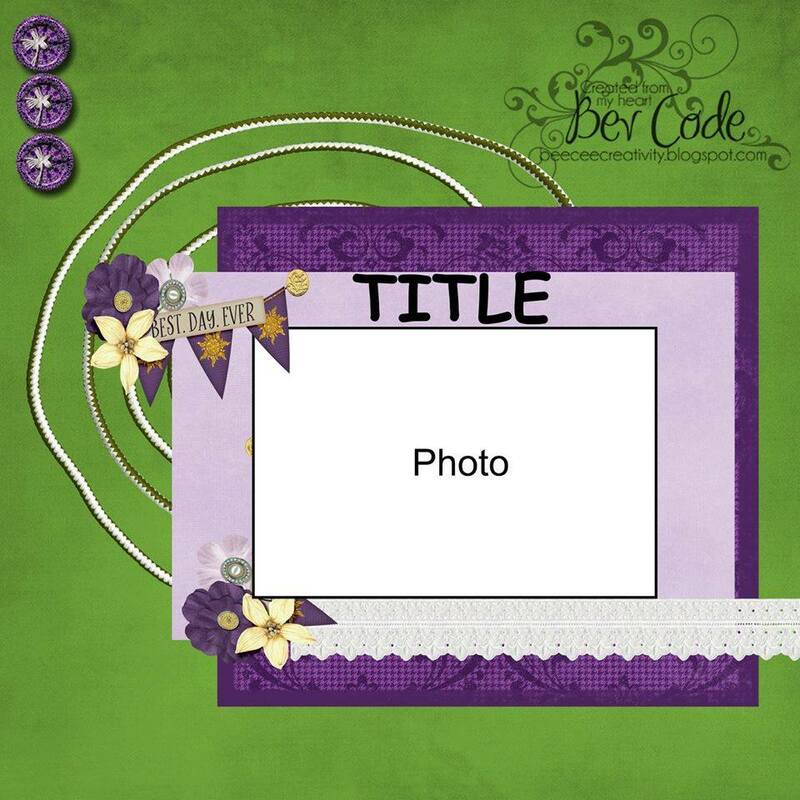 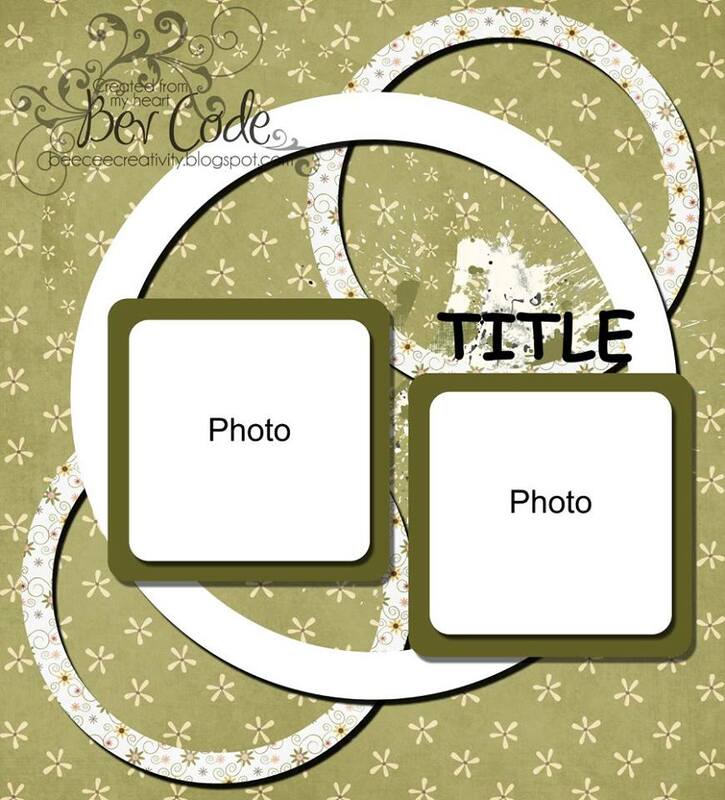 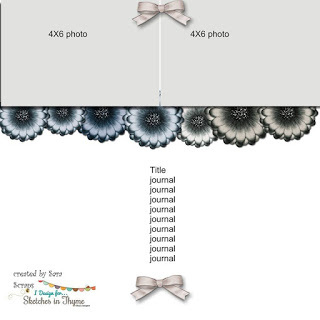 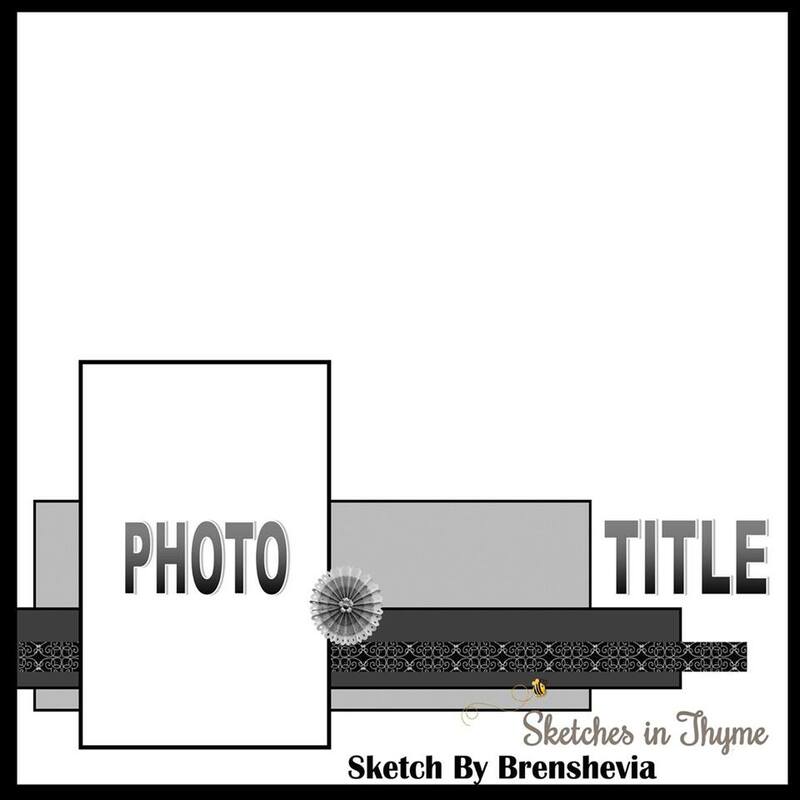 She chose to use Sketch #163 by Bev Code and some of Sketch #165 by Shawn Lahr. 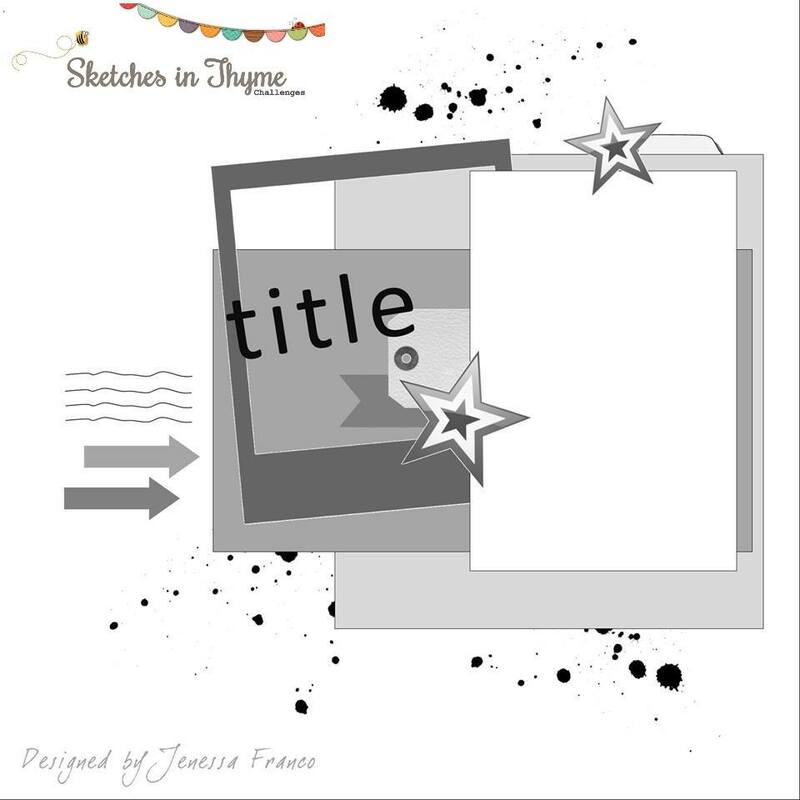 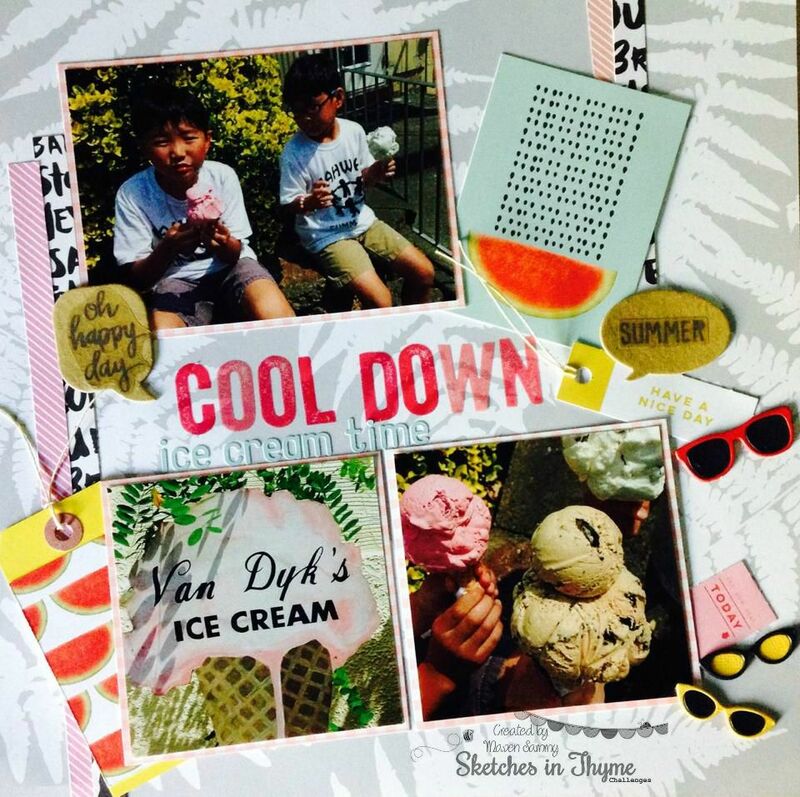 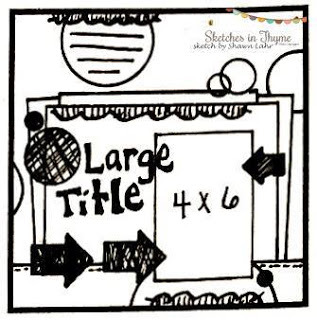 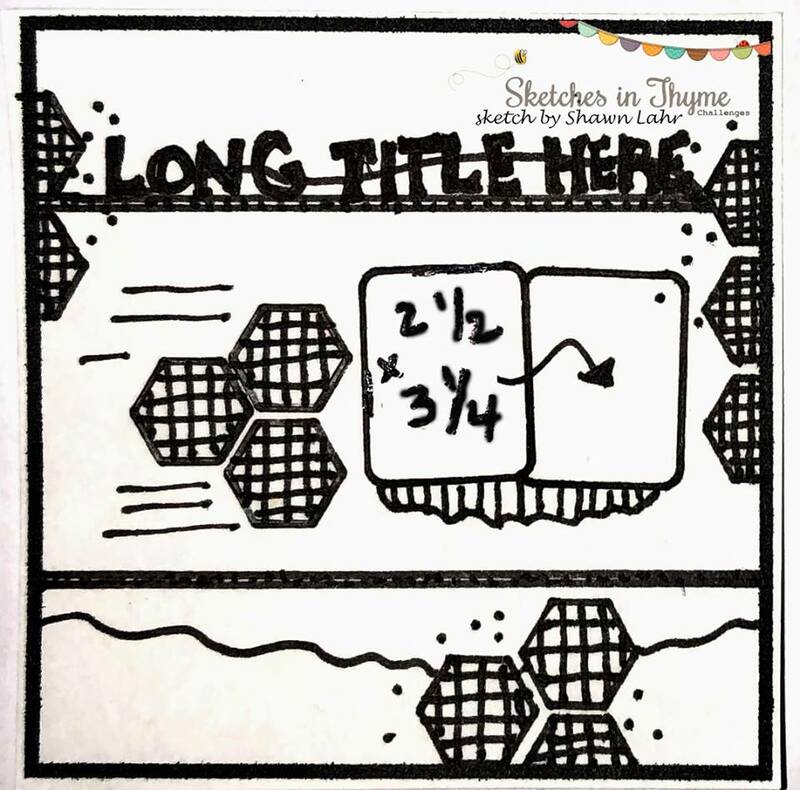 Love the idea of smashing sketches together and Mavens Jules and Sammy did a wonderful job! 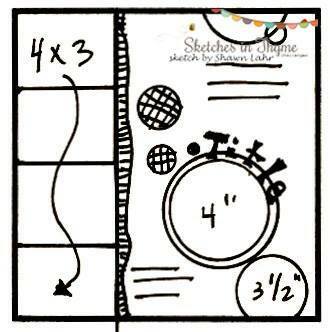 Clever idea and one that makes me say "why didn't I think of that!"